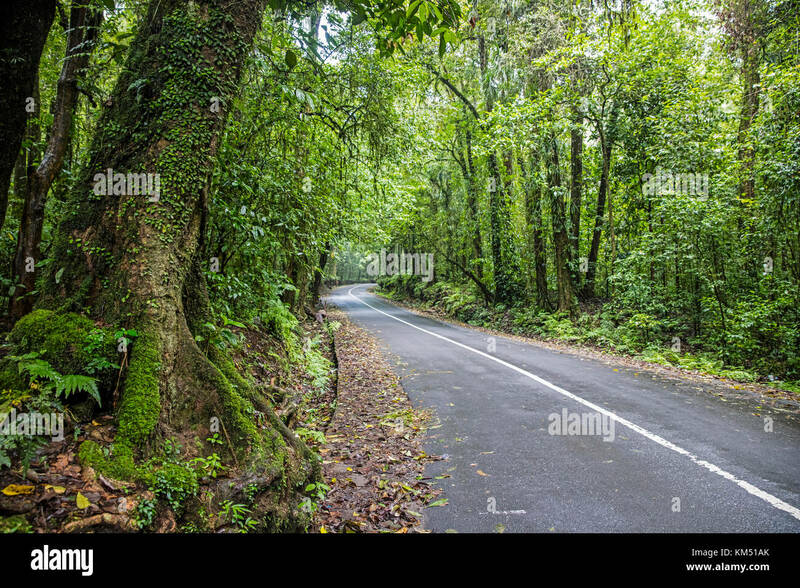 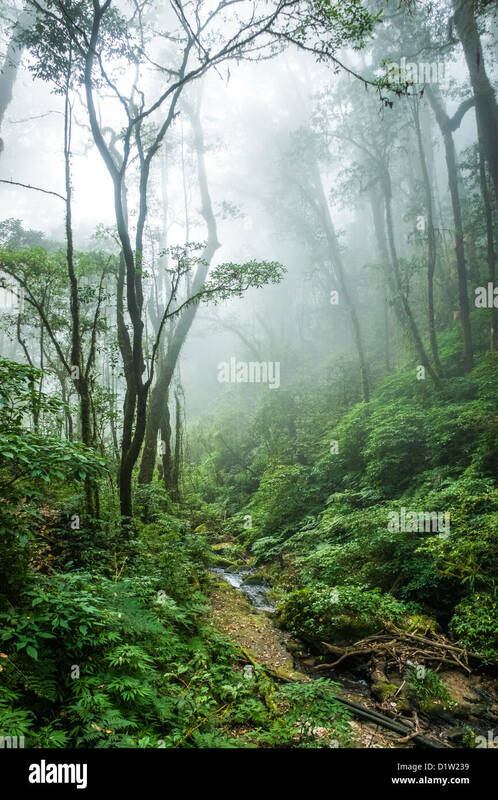 The beautiful scene of tropical rain forest at Doi Inthanon National Park, Thailand. 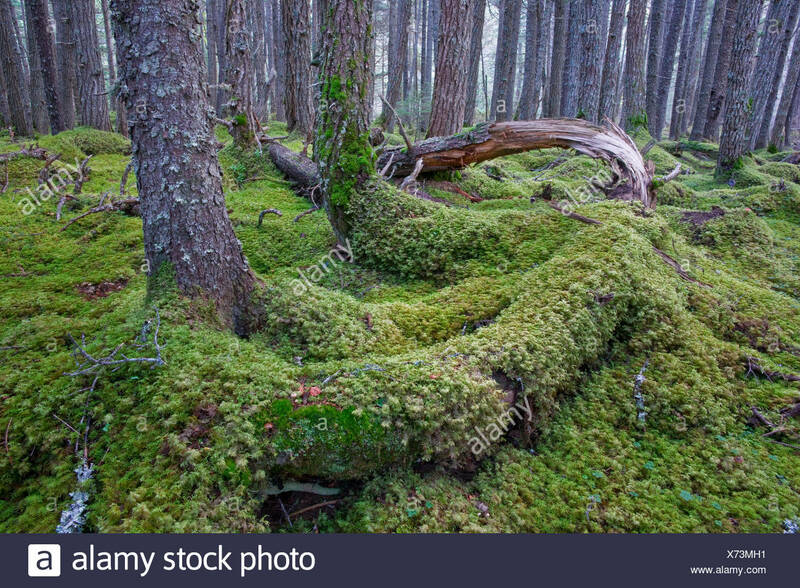 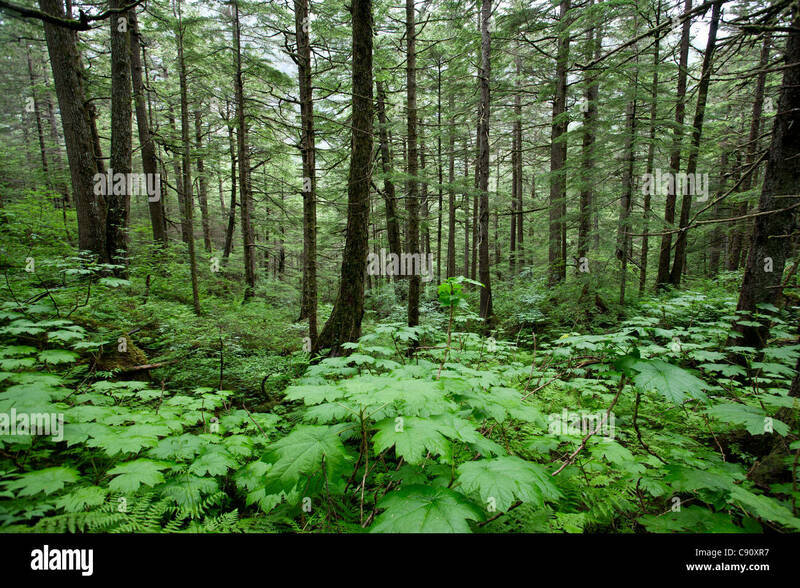 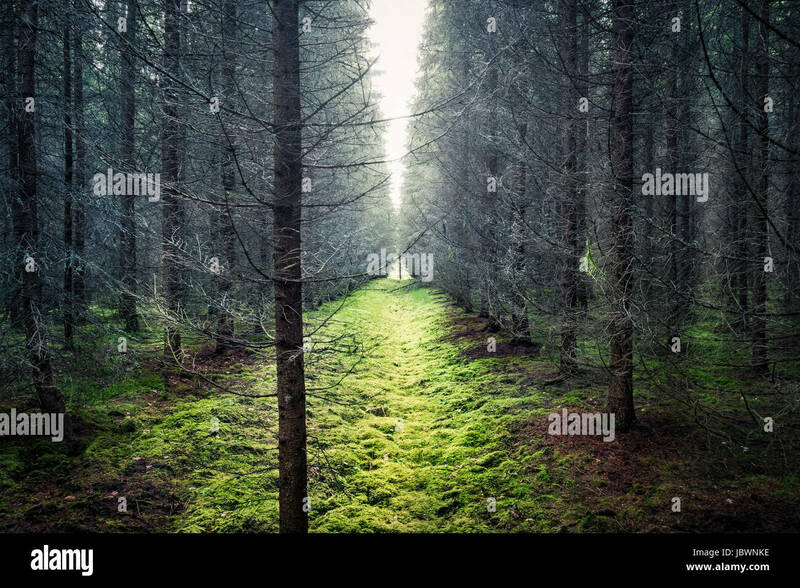 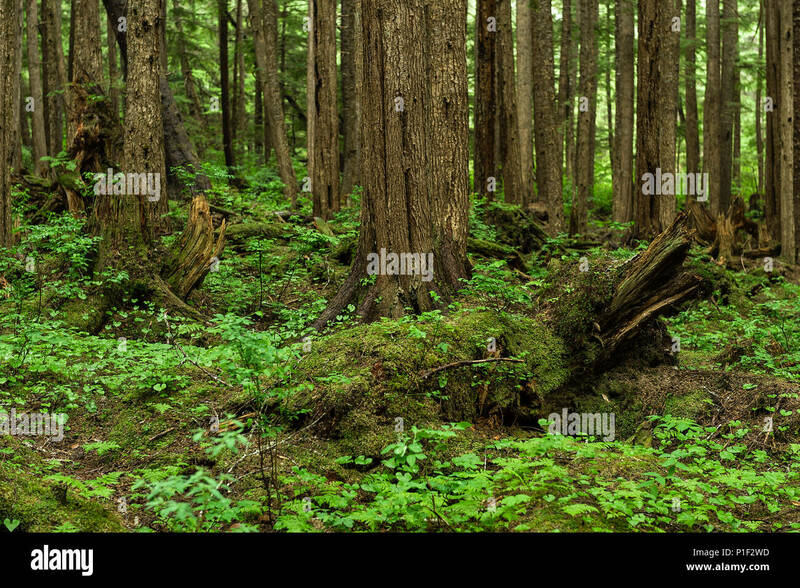 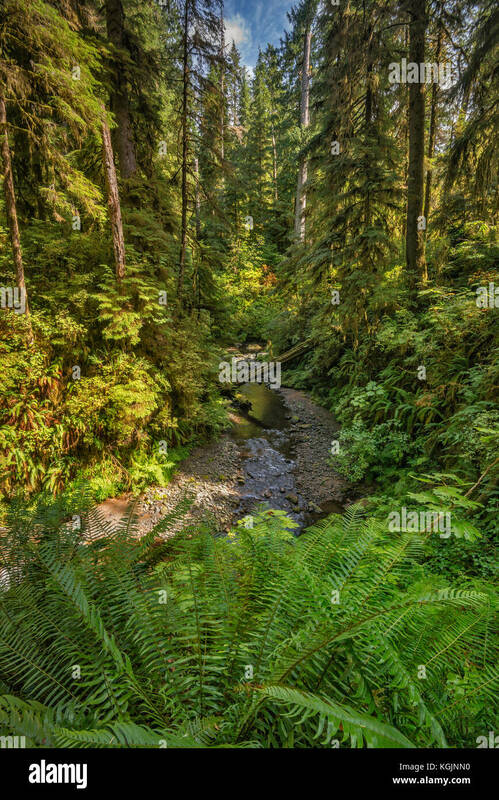 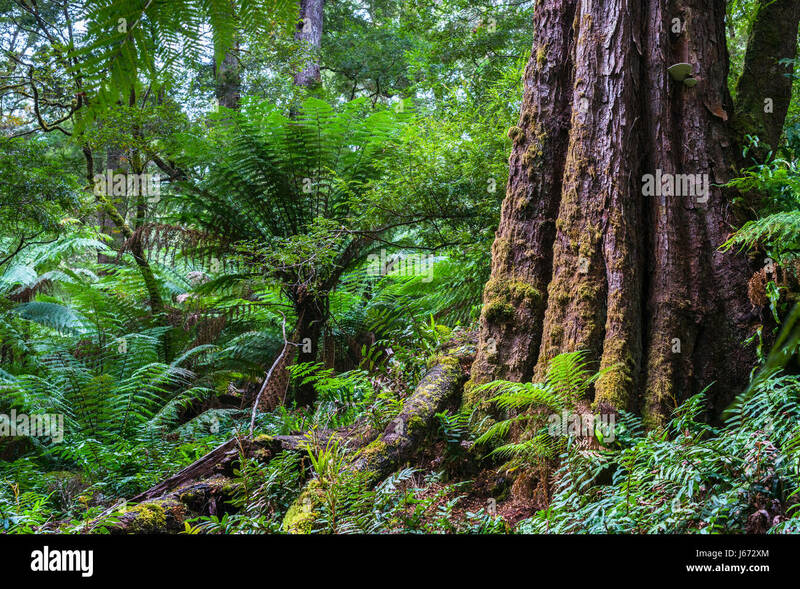 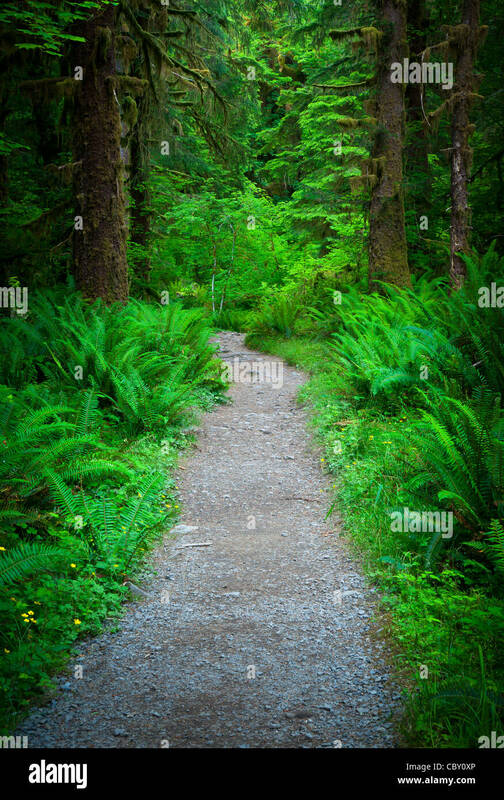 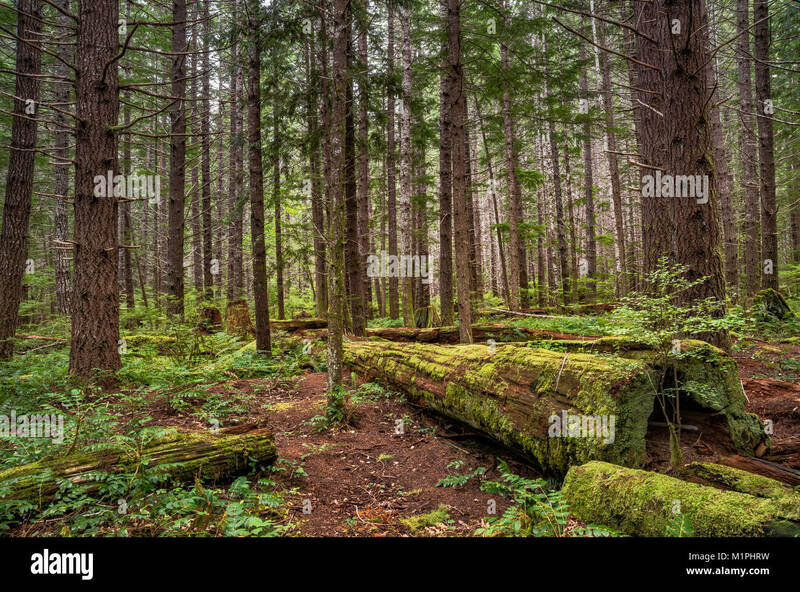 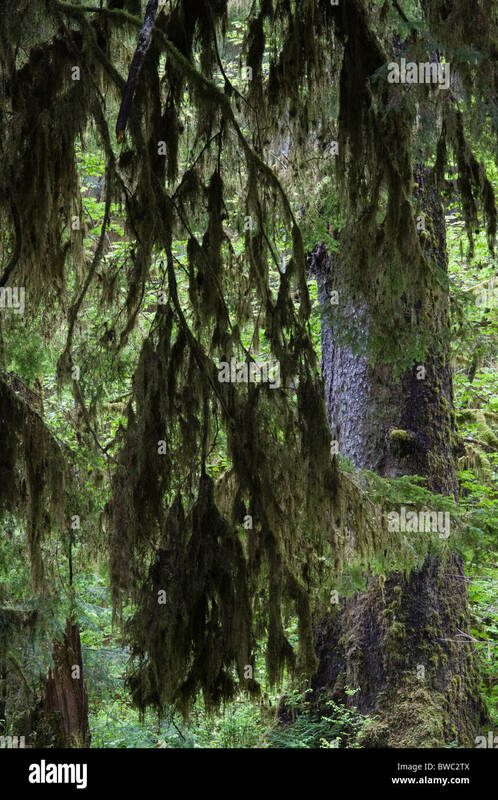 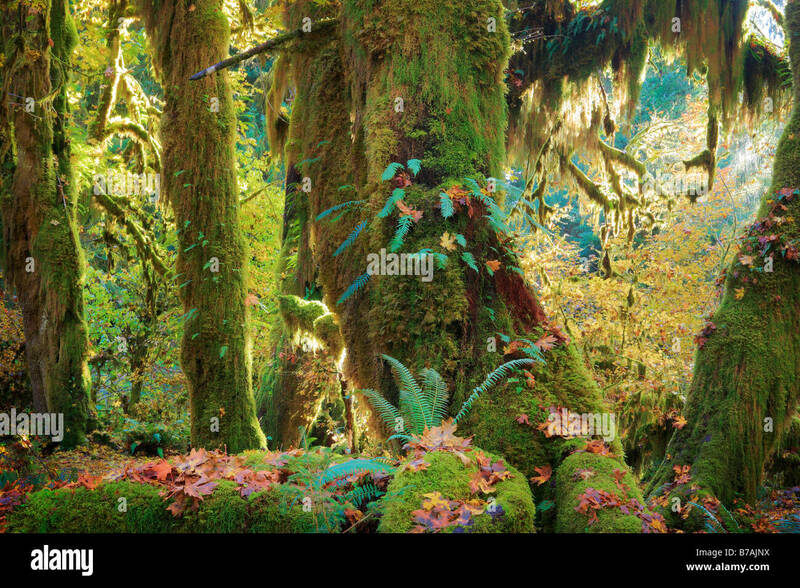 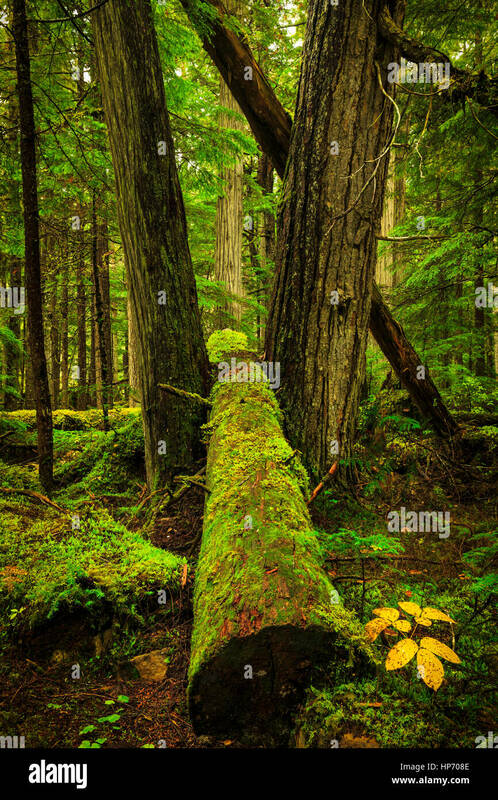 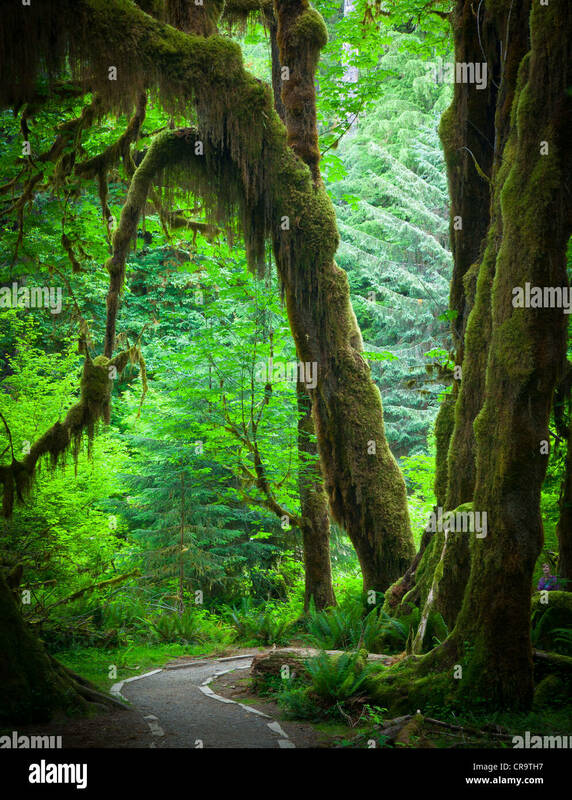 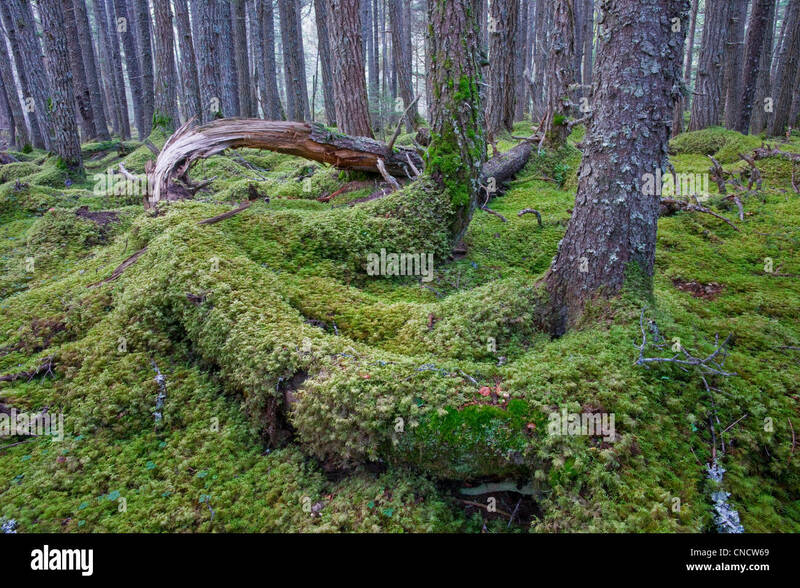 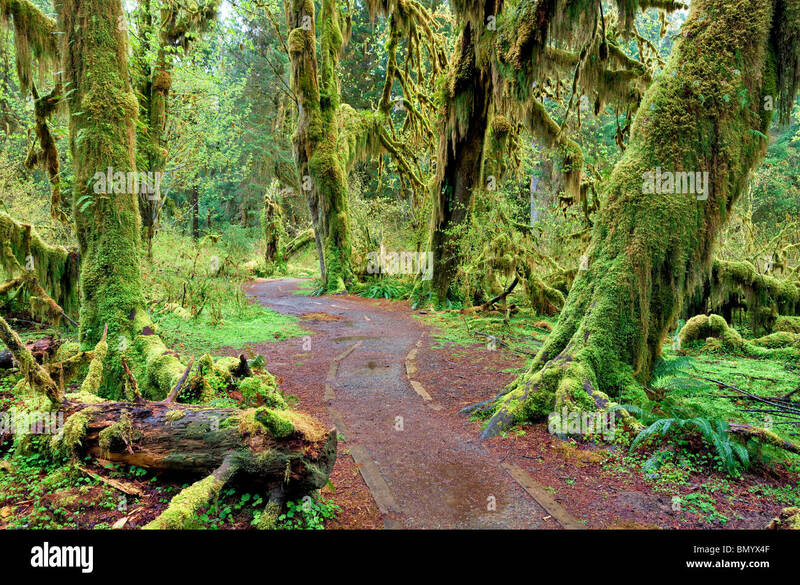 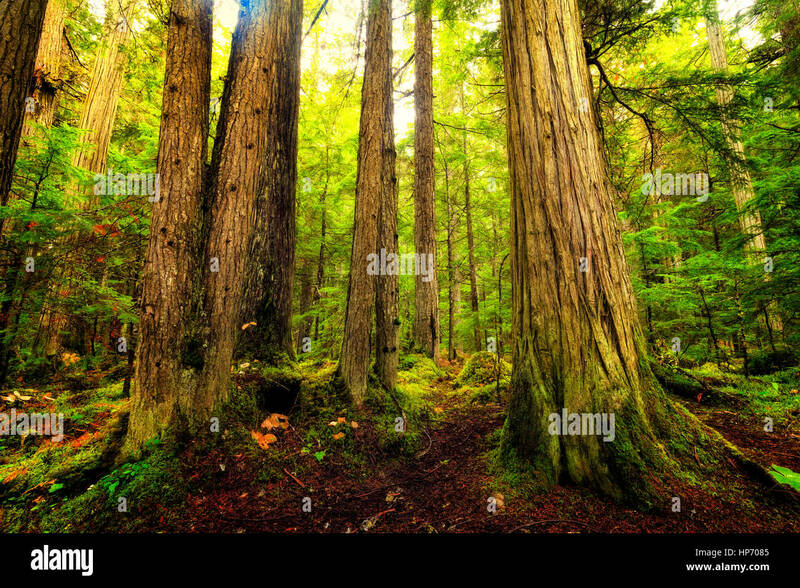 Verdant forest floor, Canary Point, Hoonah, Alaska, USA. 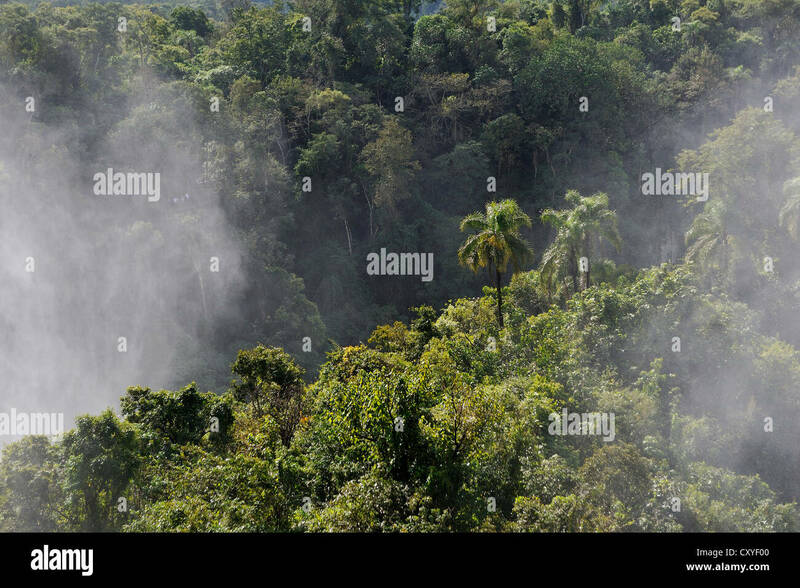 rain falling in a Costa Rican rain forest near lake Arenal. 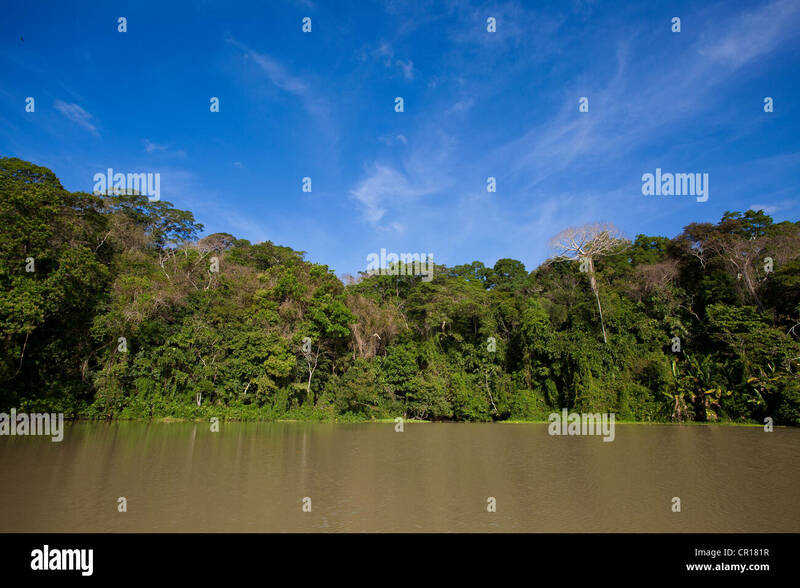 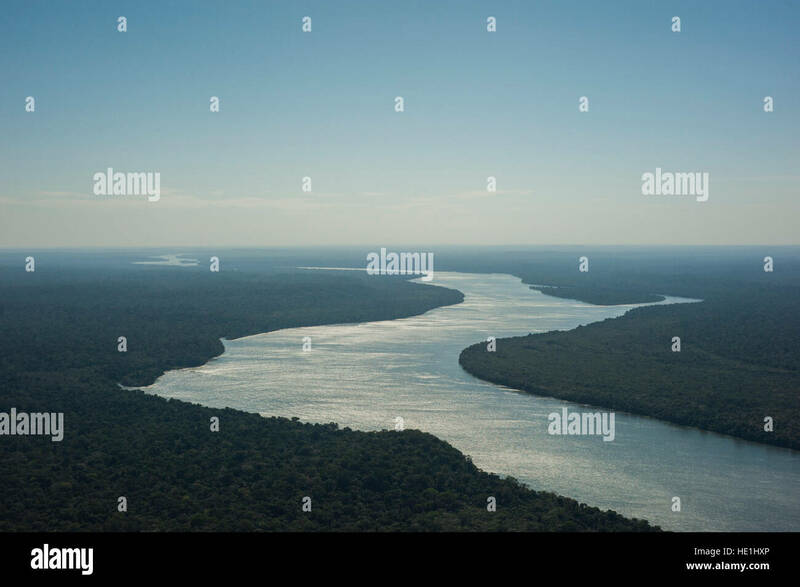 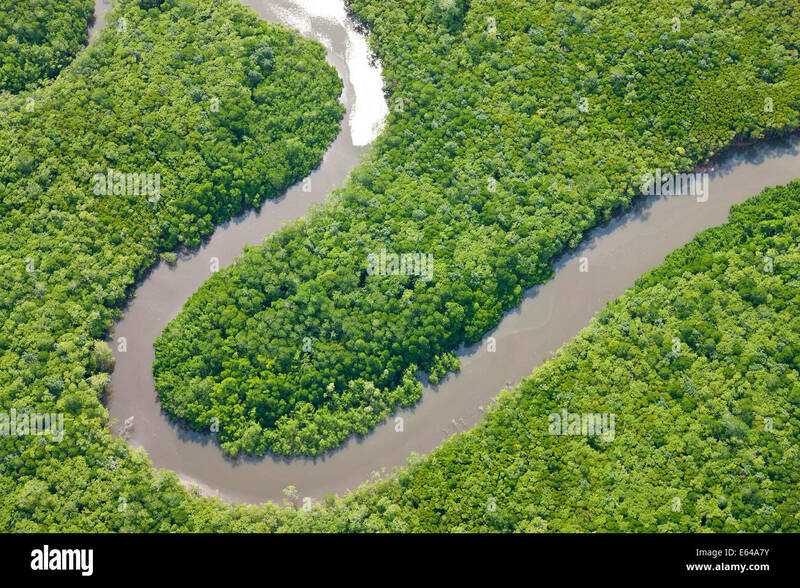 Panoramic view of rain forest canopy and Rio Napo in the Amazons. 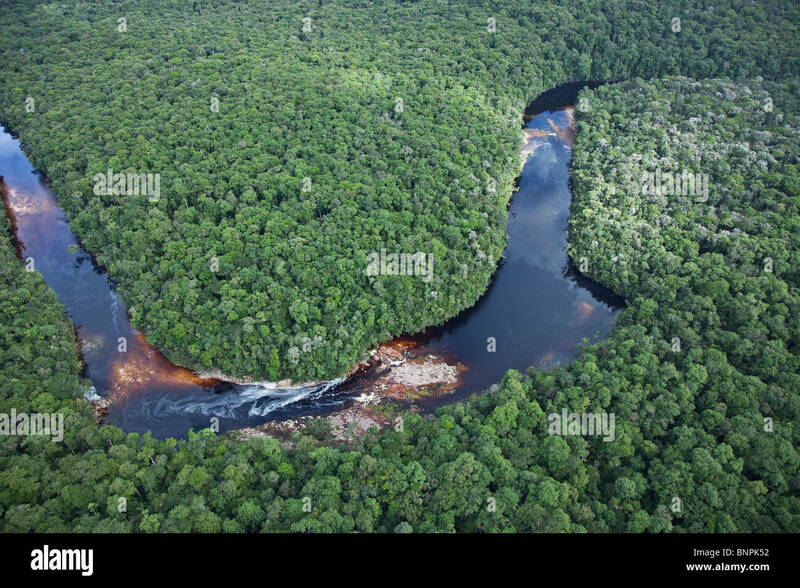 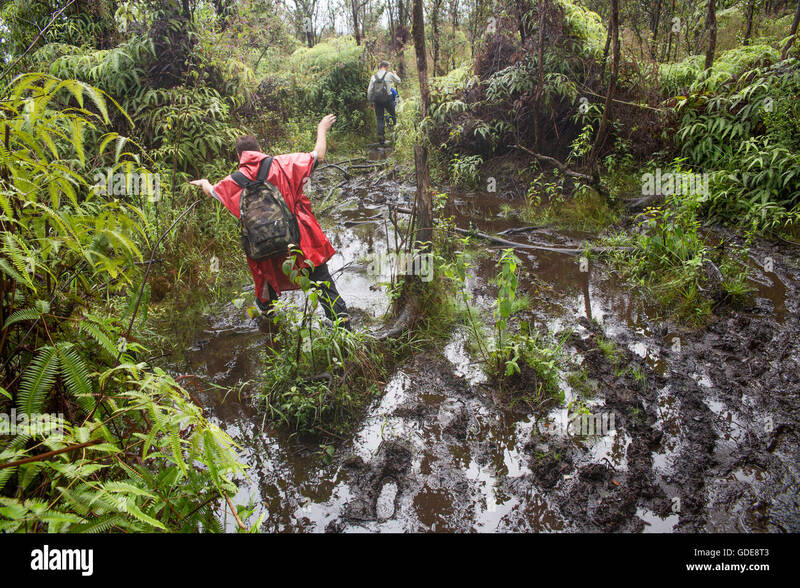 Yasuni National Park, Ecuador, South America. 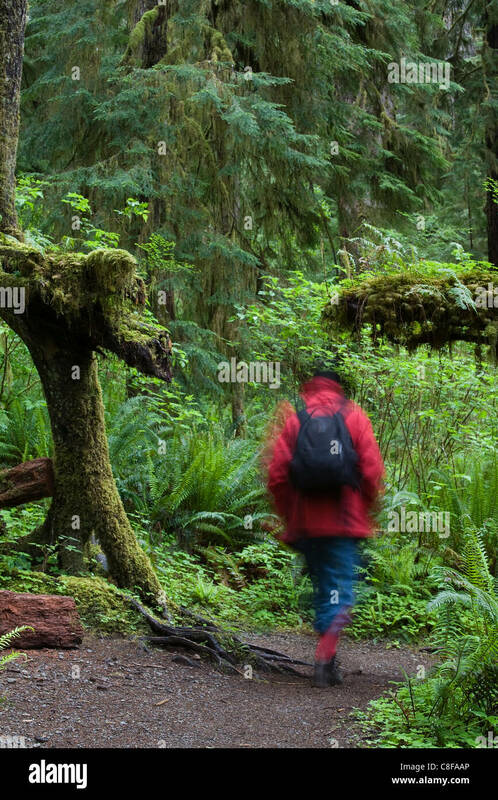 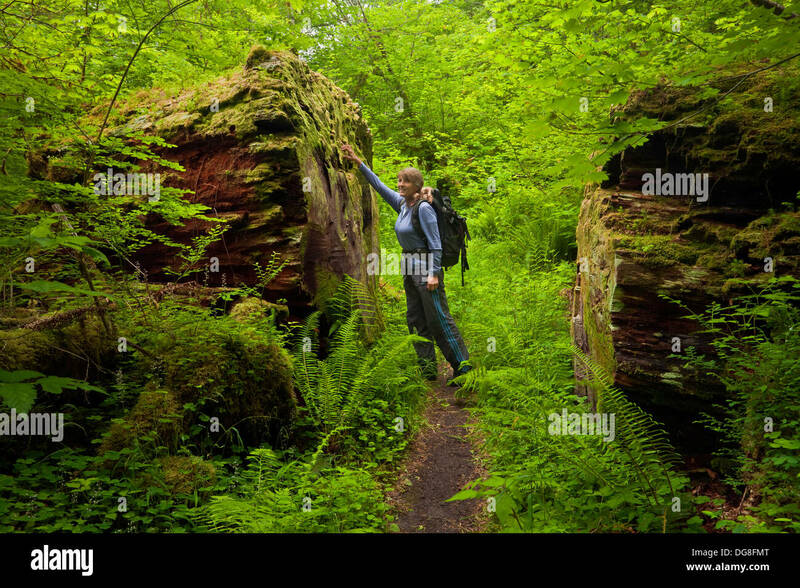 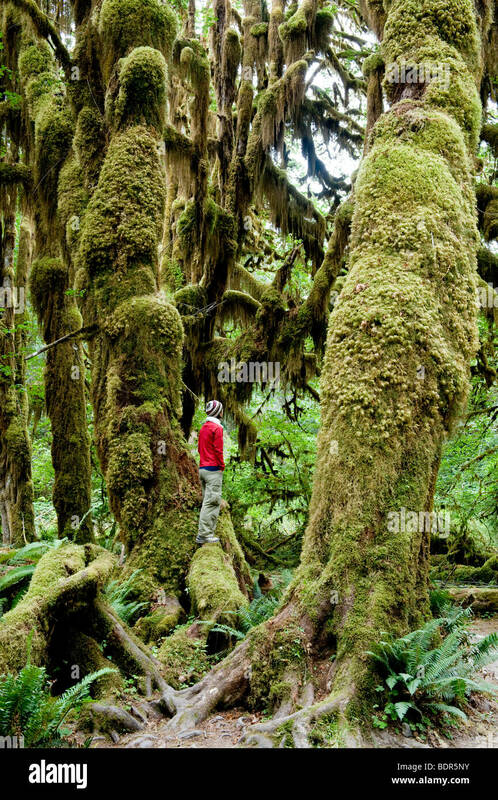 Hiker inspecting a giant old log on the South Fork Hoh River Trail in the temperate rain forest area of Olympic National Park. 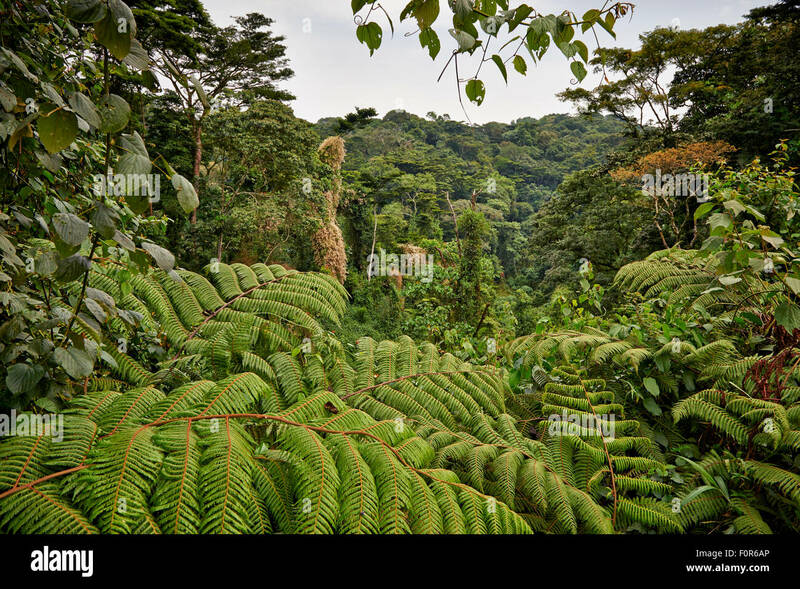 Rain forest on the west side of Gatun lake, (Lago Gatun), Republic of Panama. 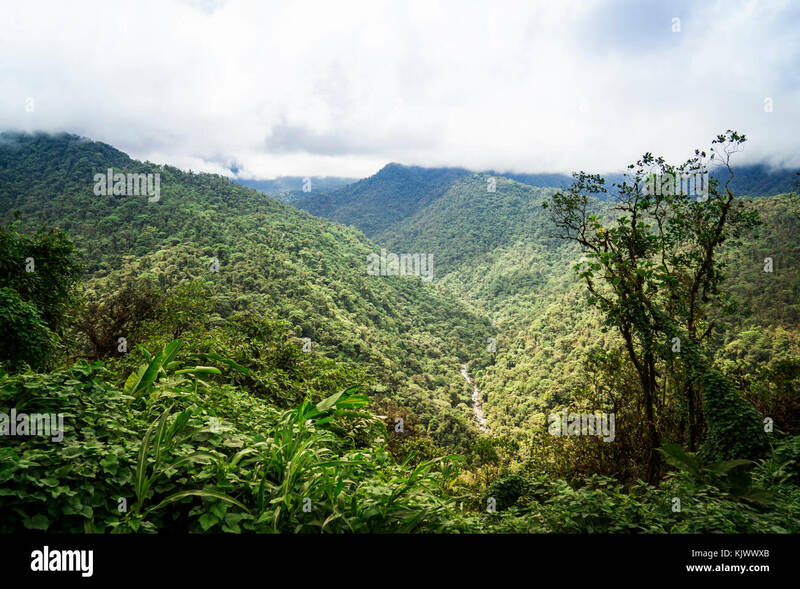 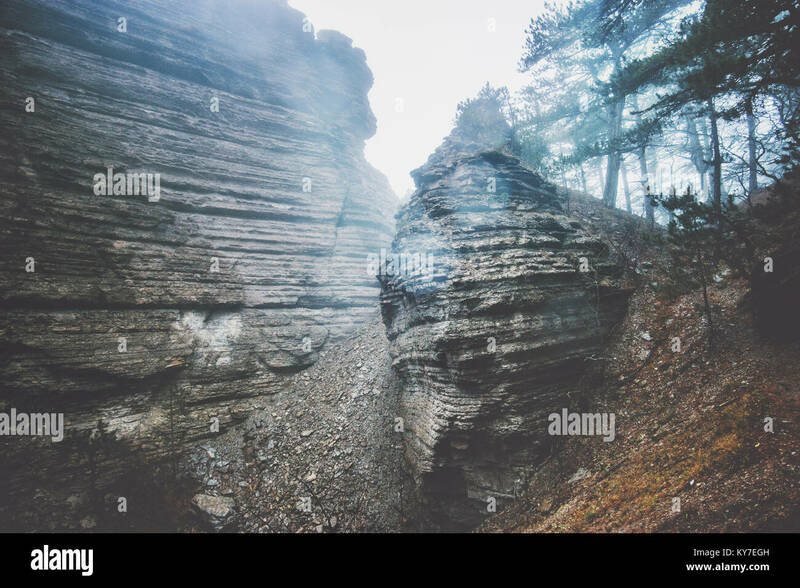 Braulio Carrillo National Park has very high mountains and deep valleys. 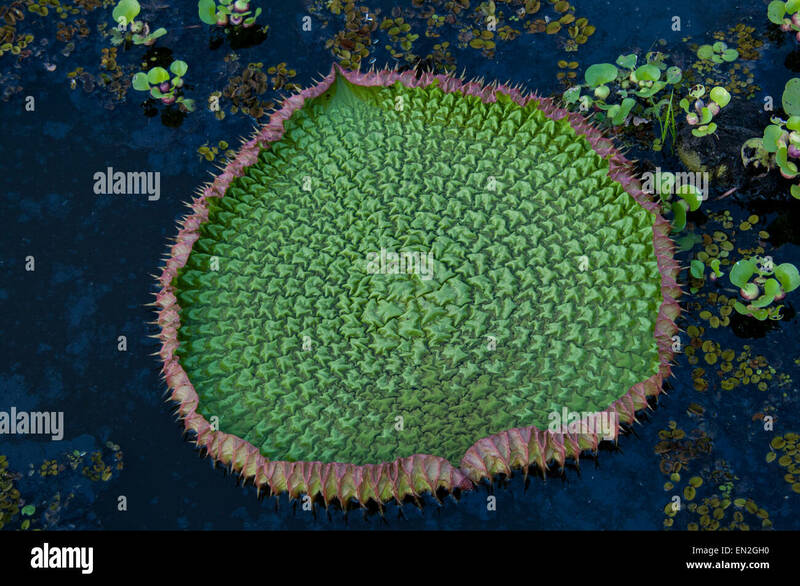 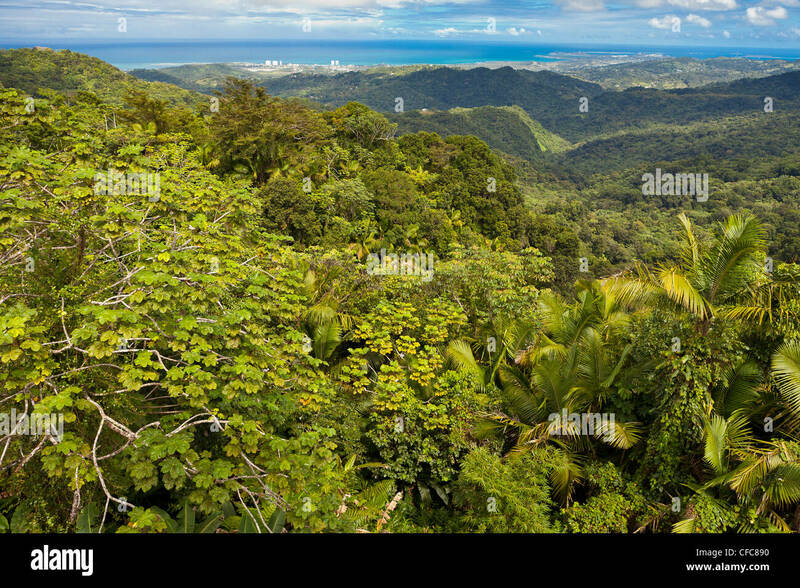 The tropical rain forest covers everything. 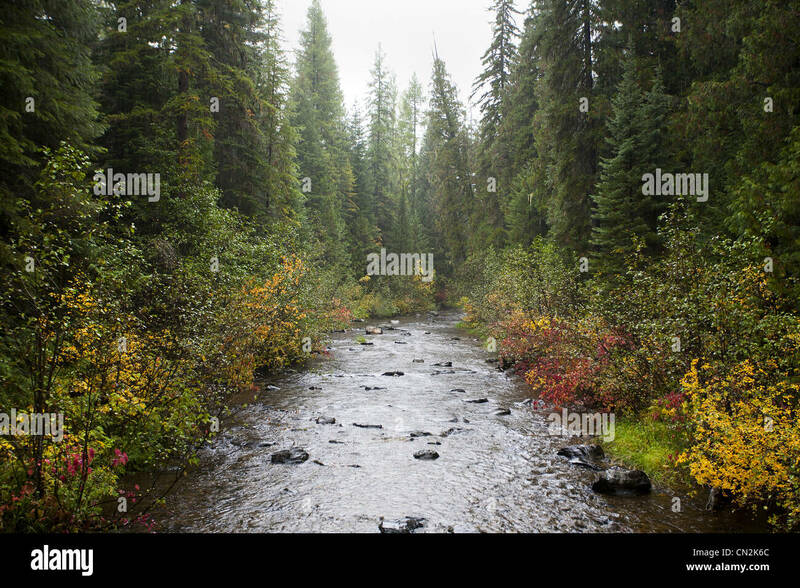 A River in the valley. 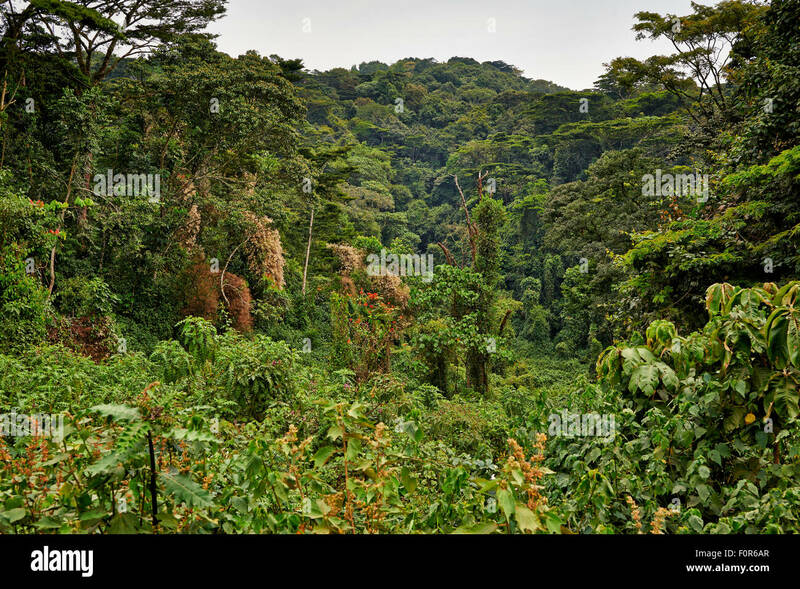 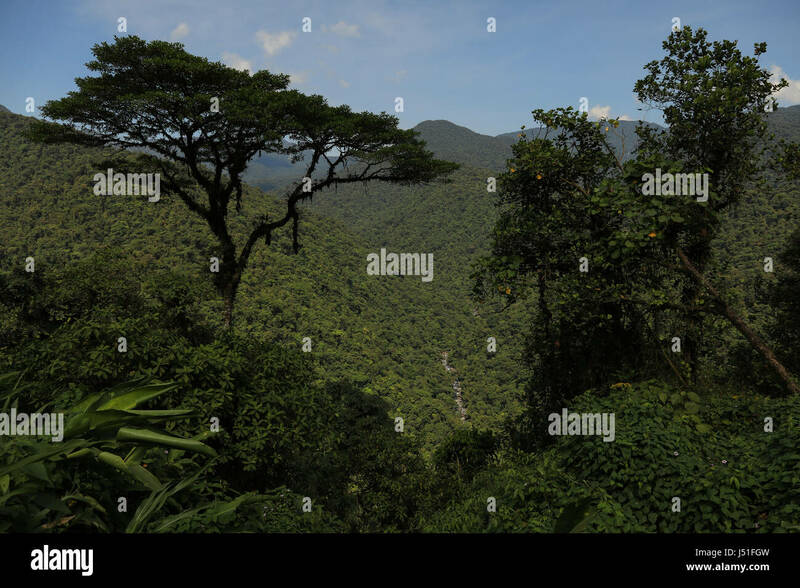 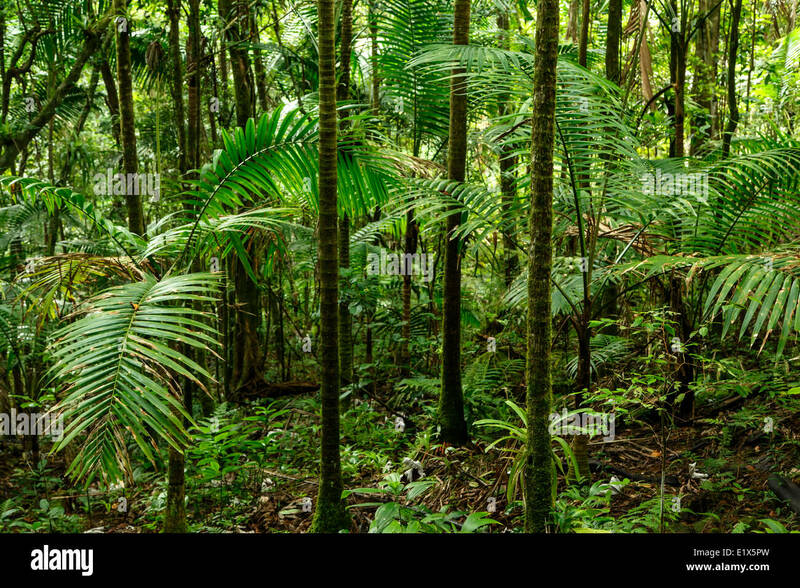 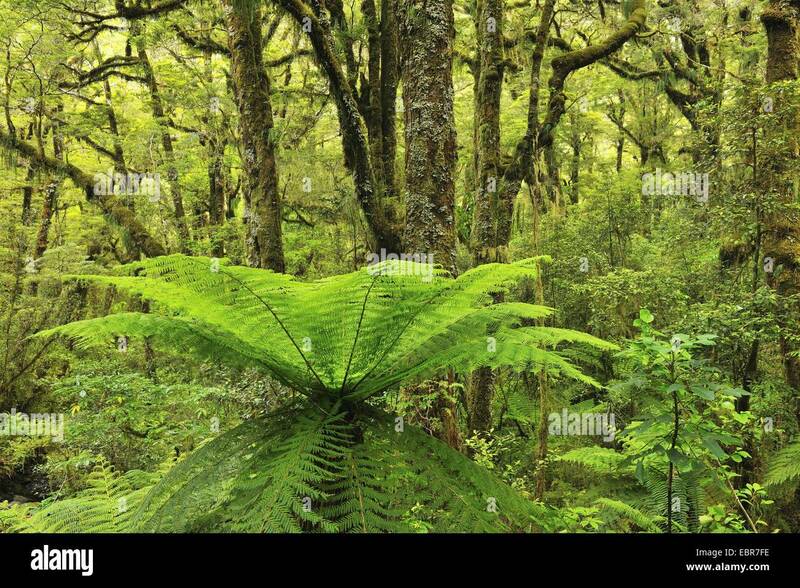 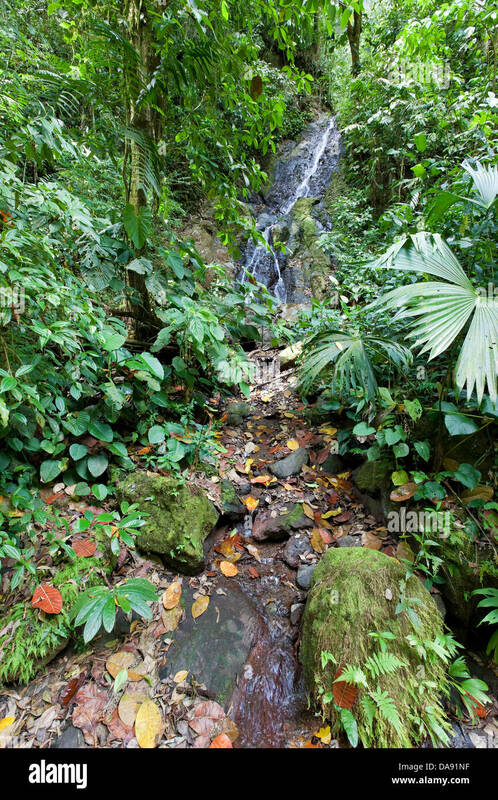 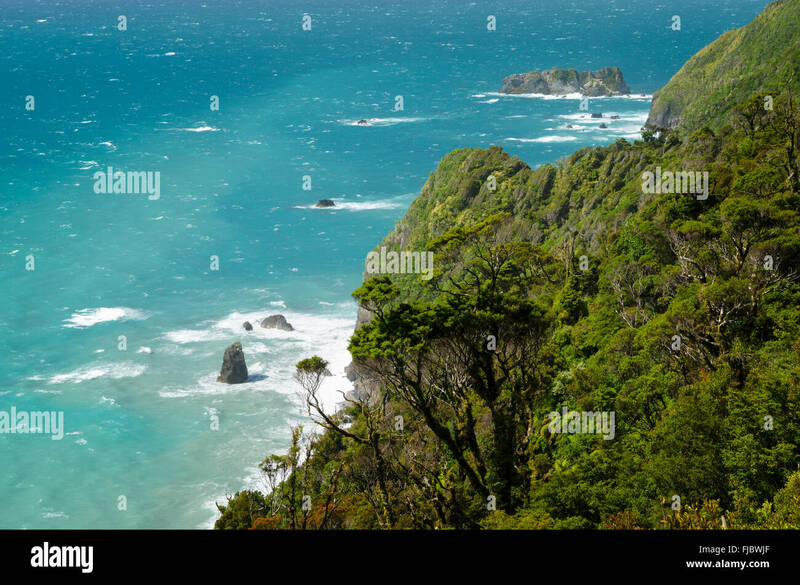 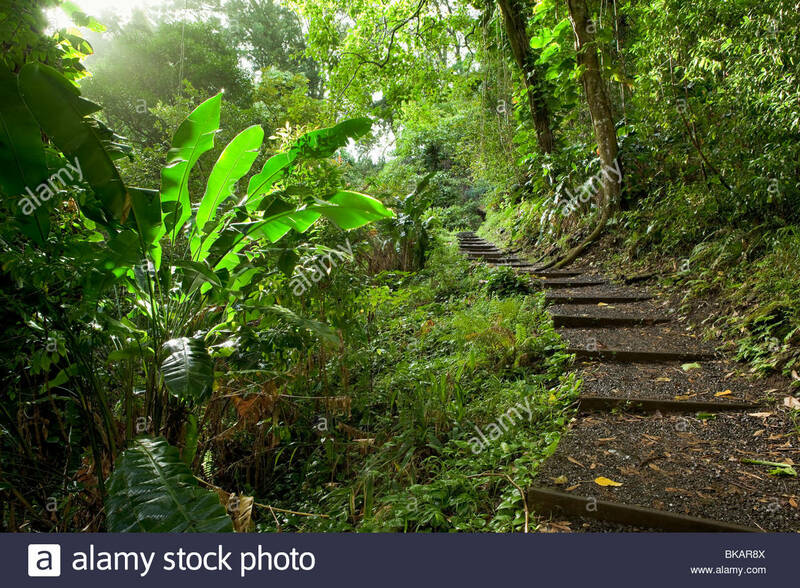 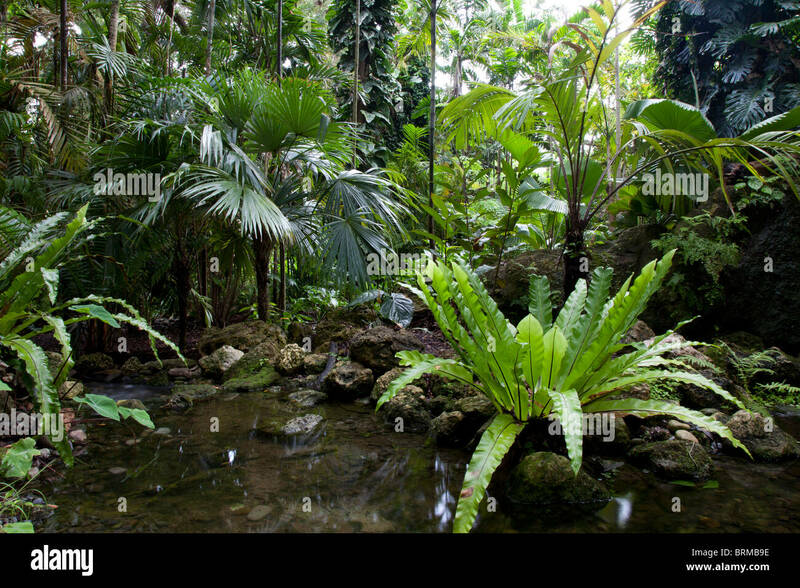 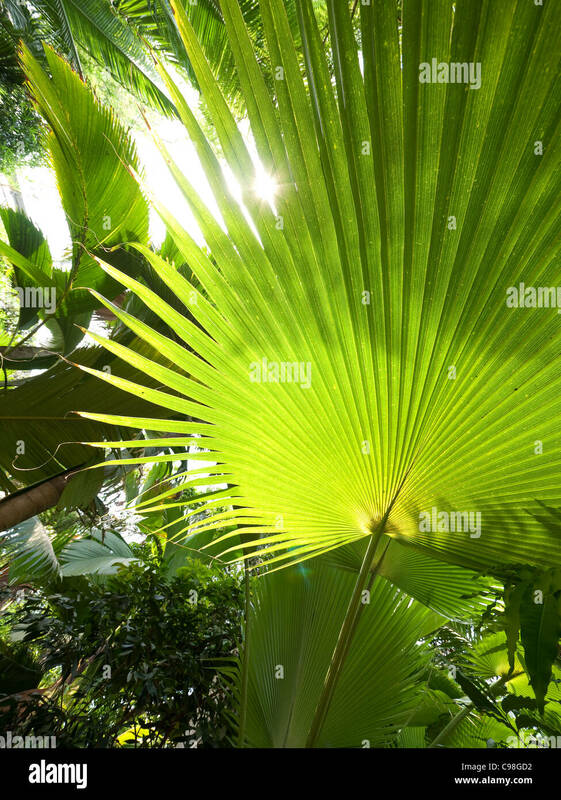 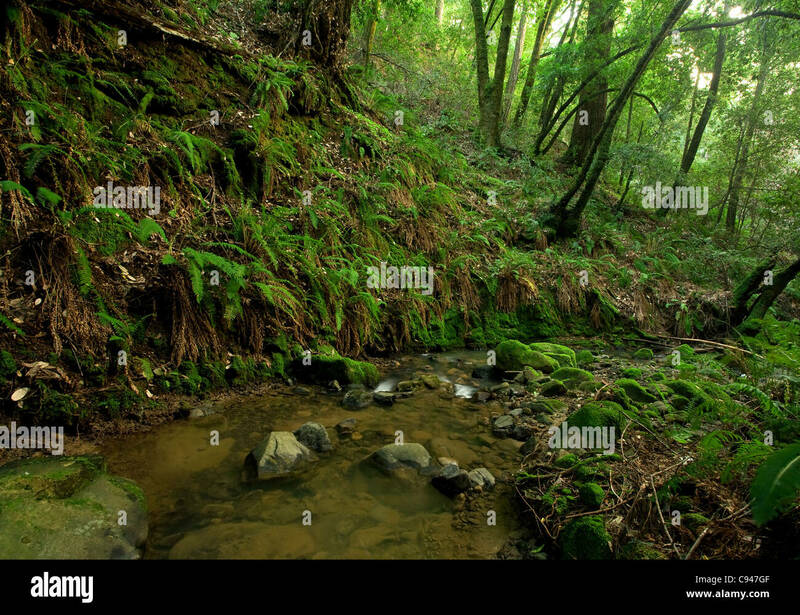 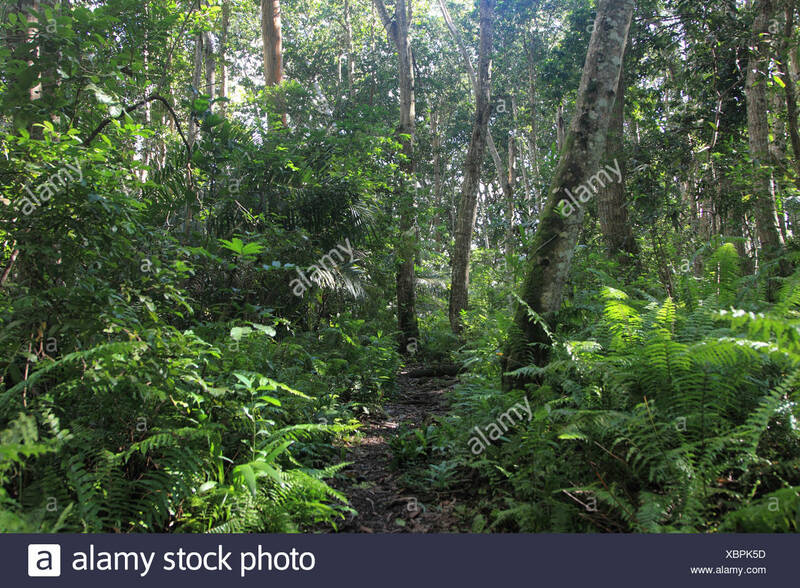 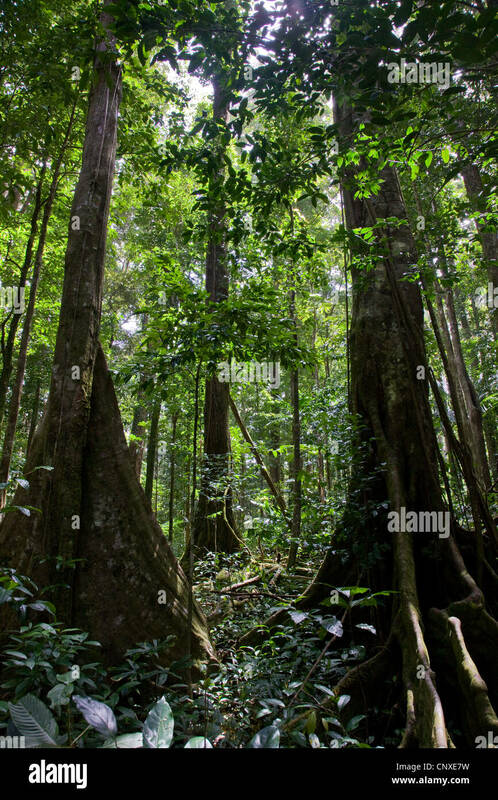 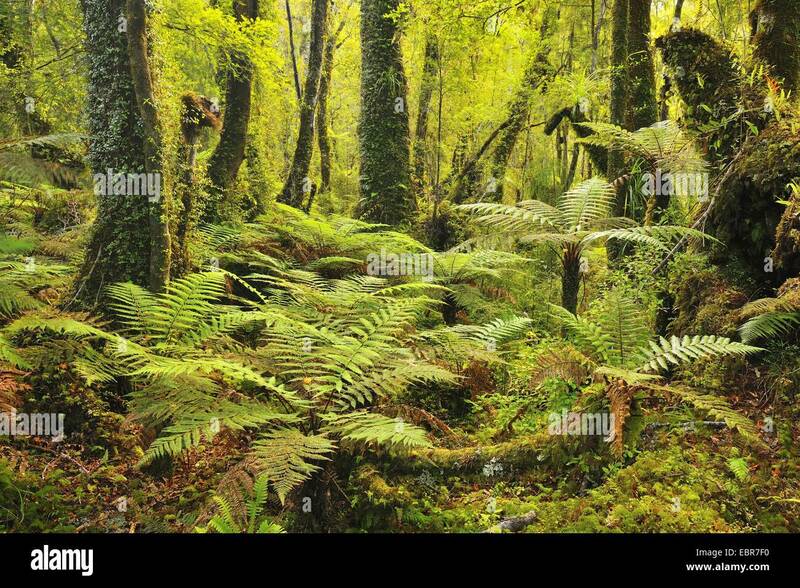 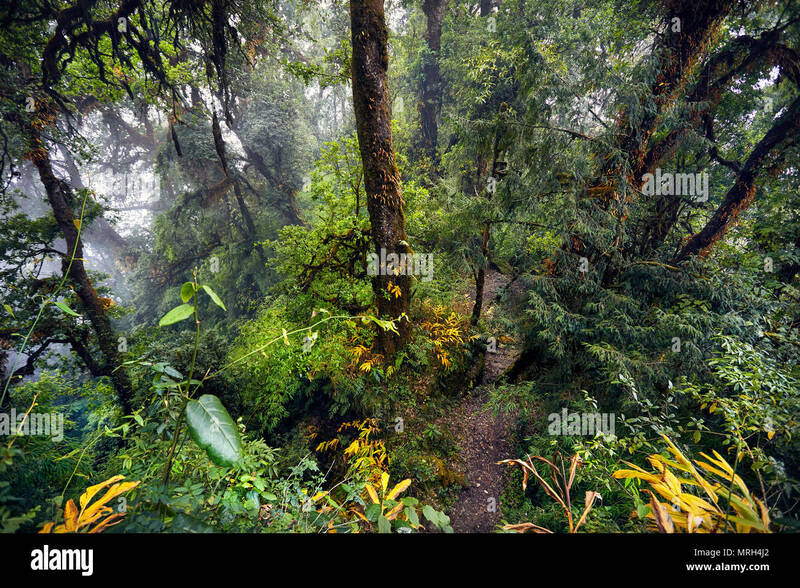 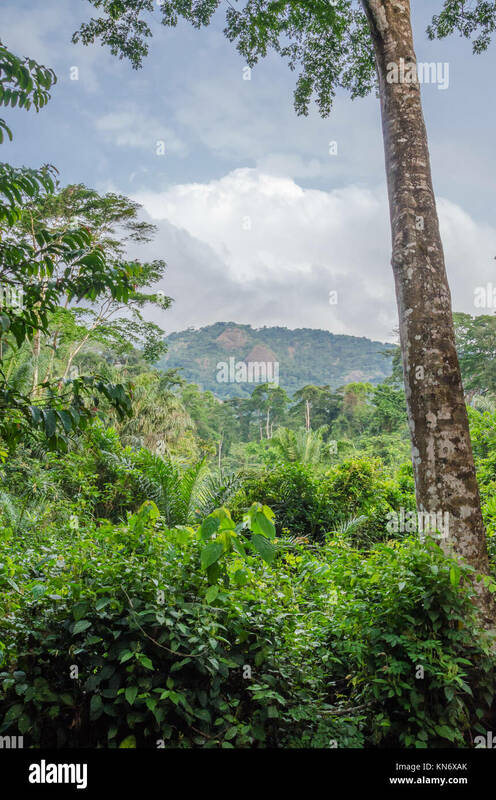 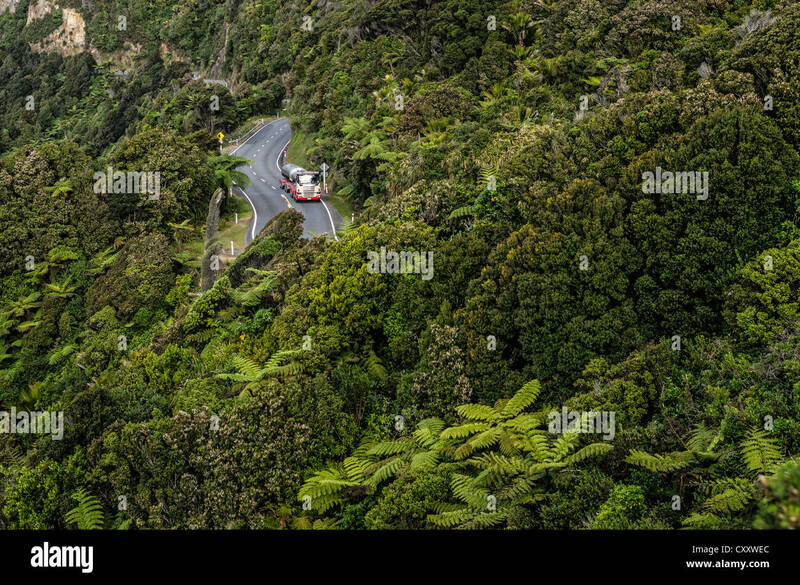 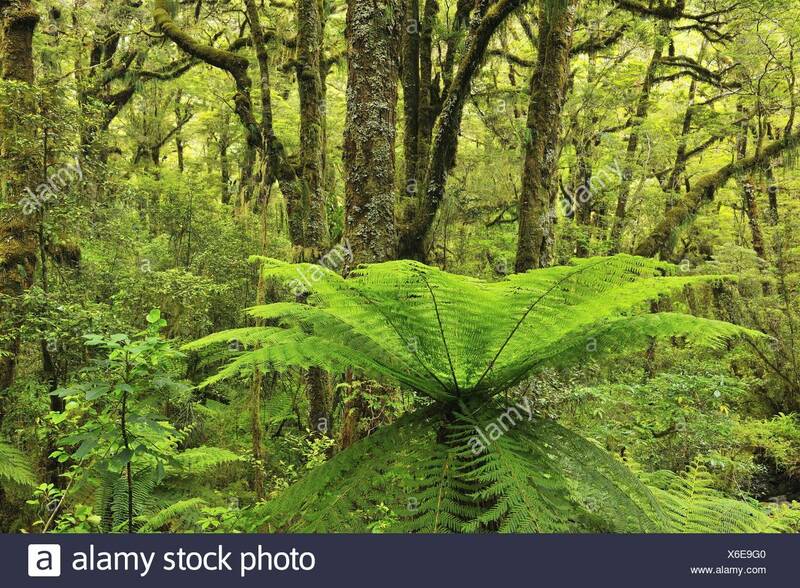 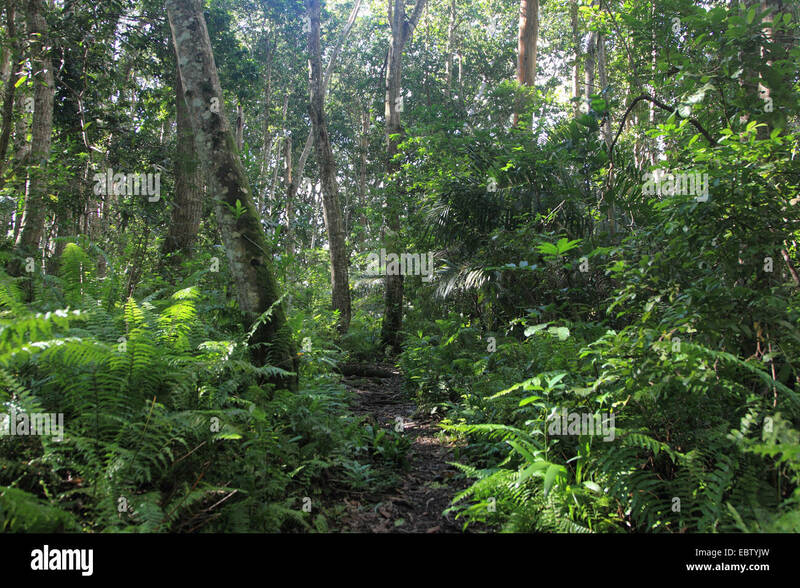 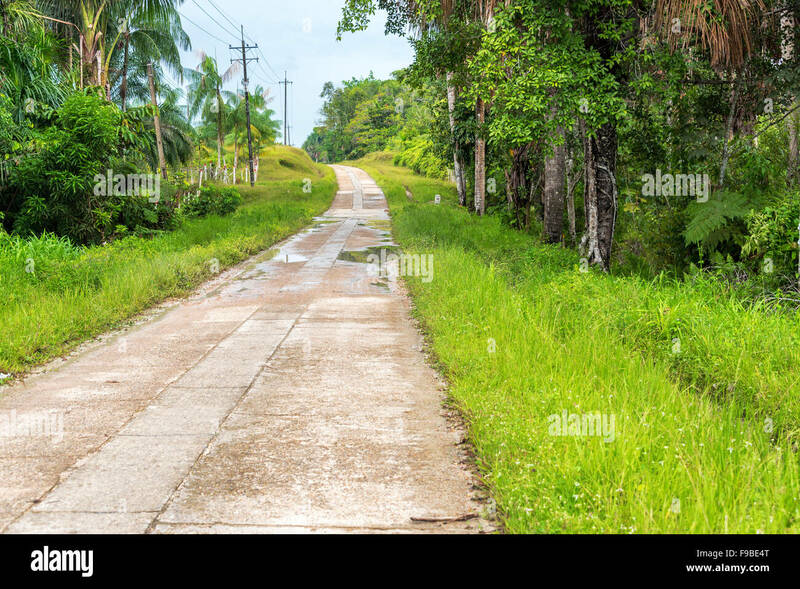 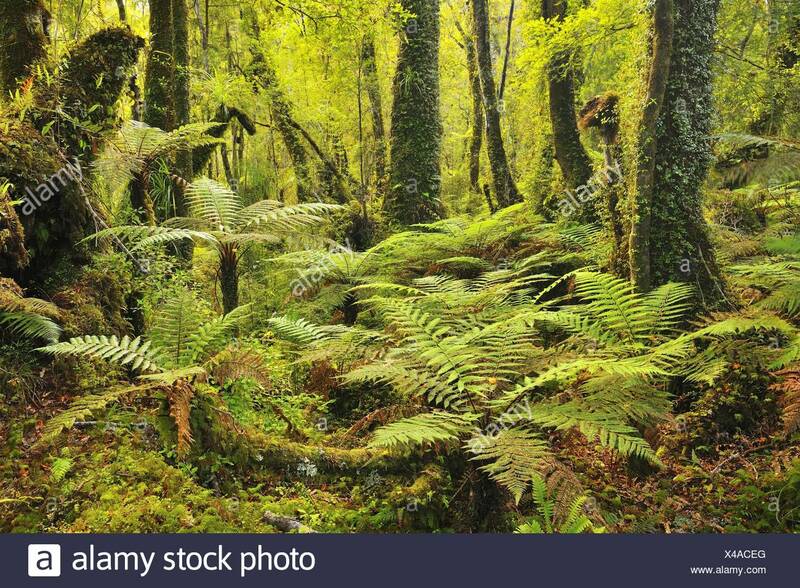 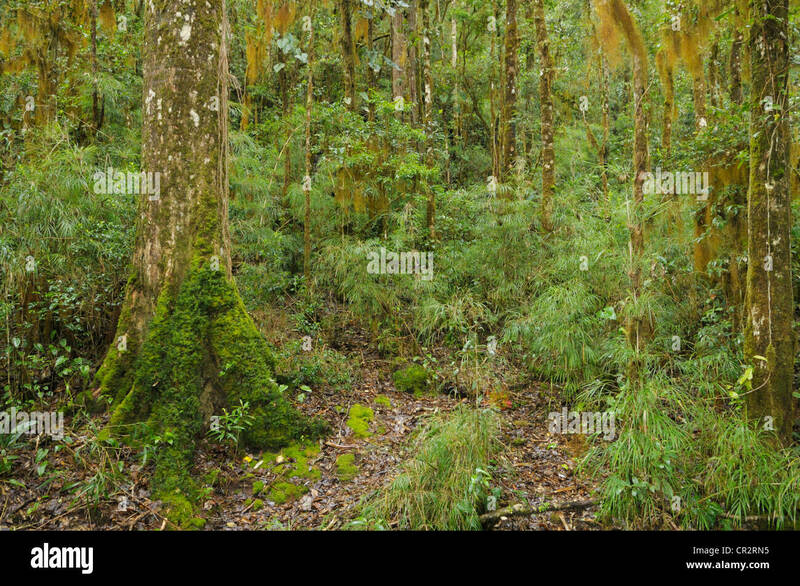 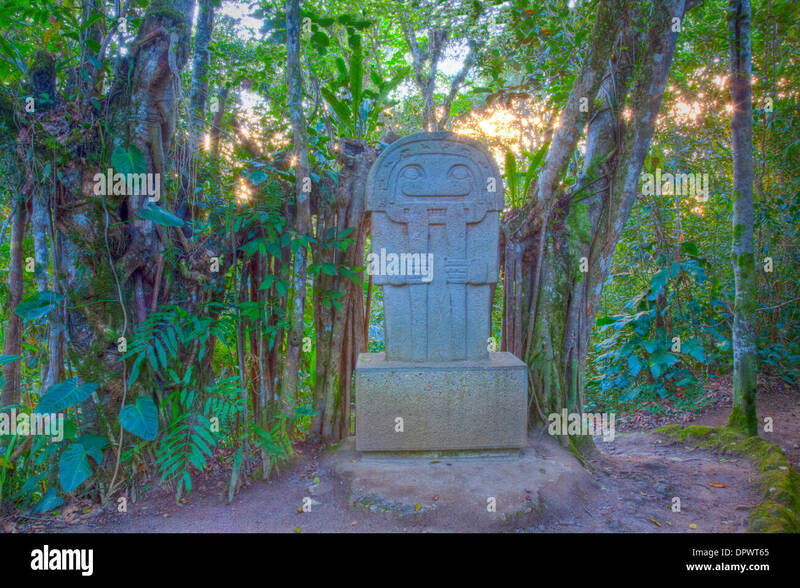 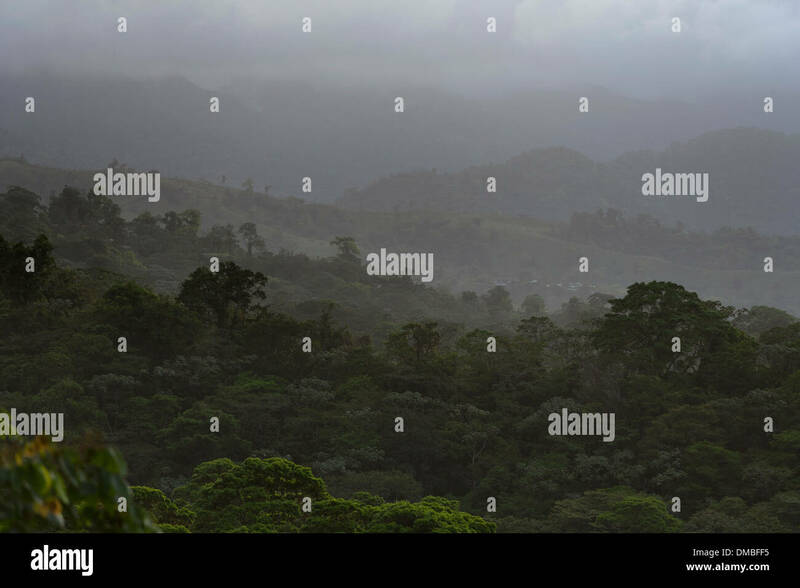 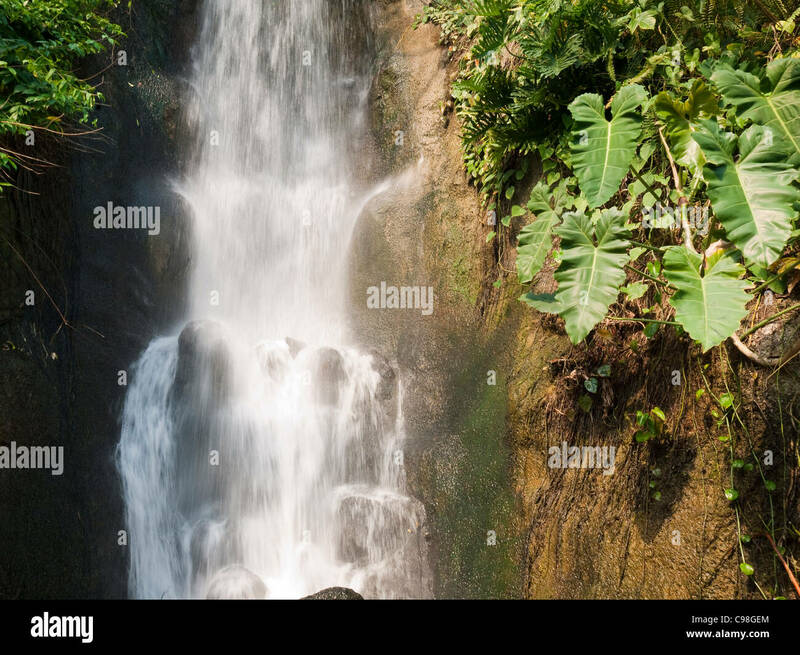 Tropical rain forest landscape, Costa Rica, Central America. 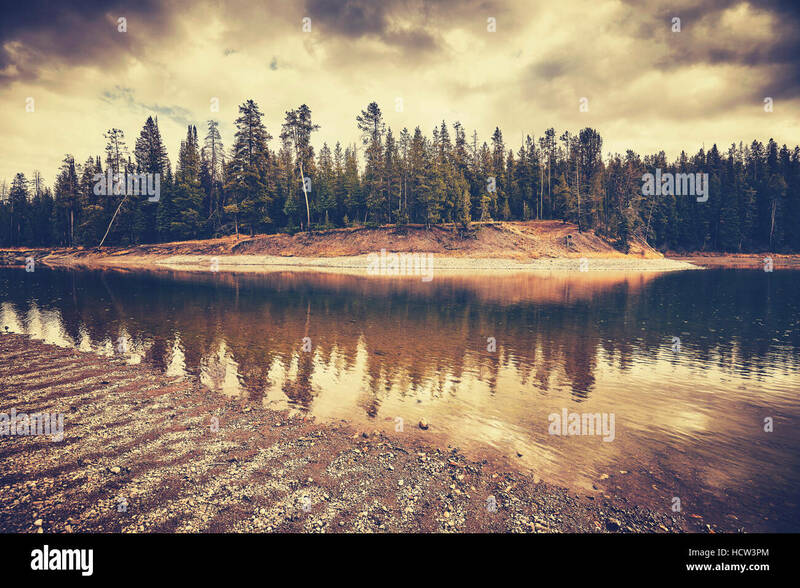 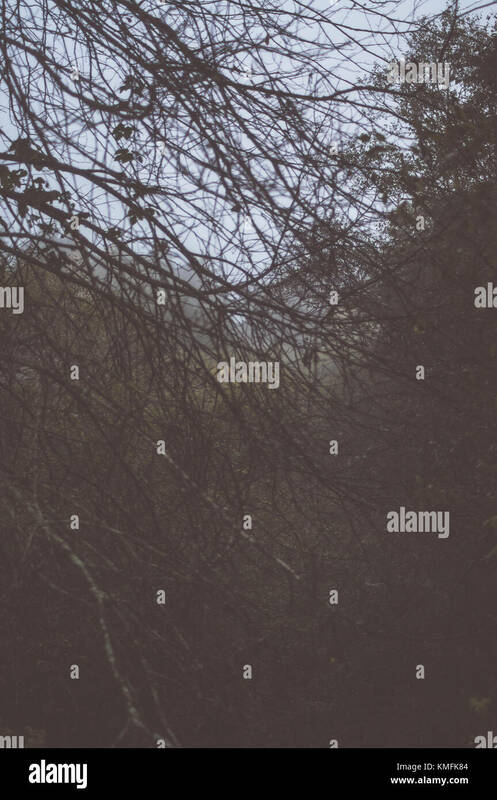 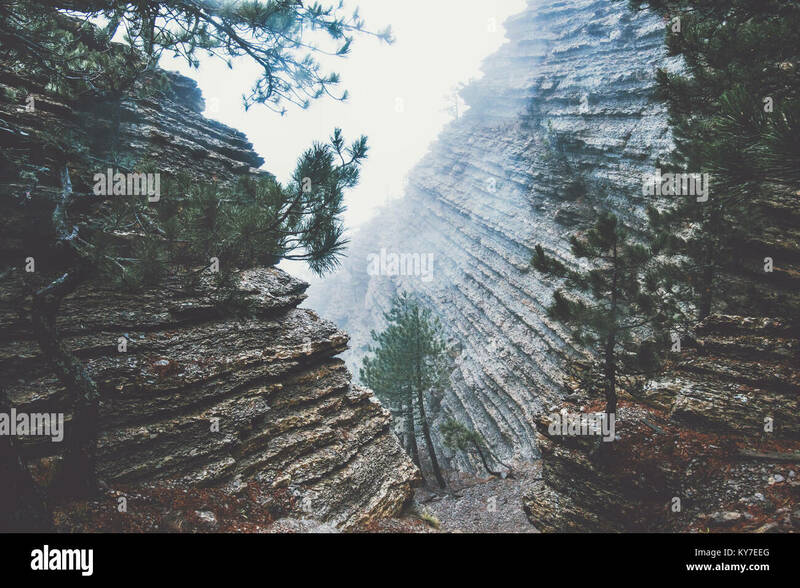 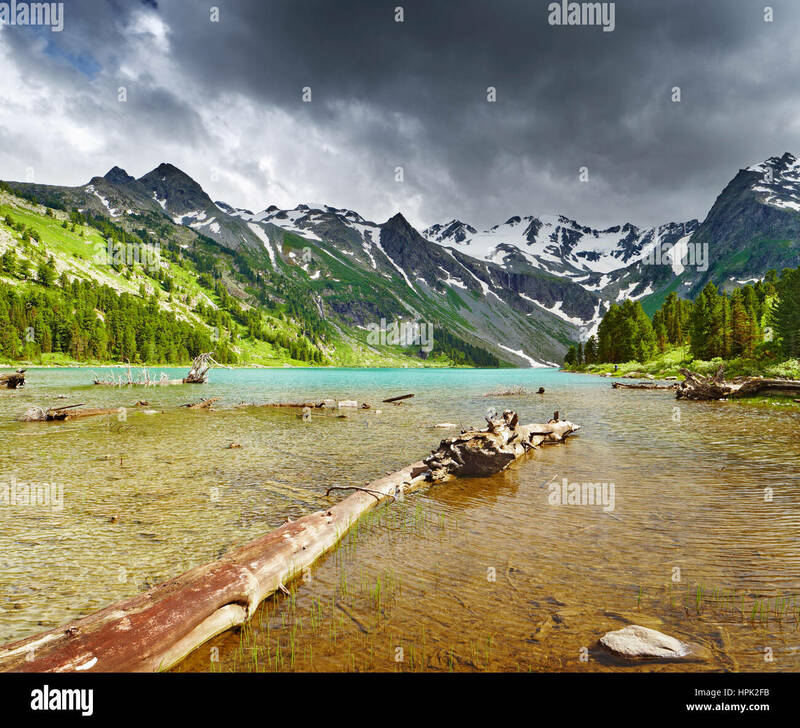 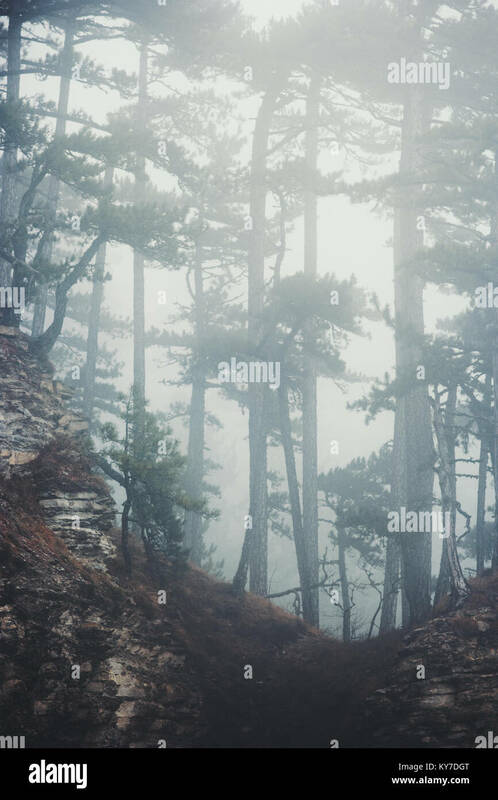 Vintage toned mysterious landscape on rainy day in Grand Teton National Park, Wyoming, USA. 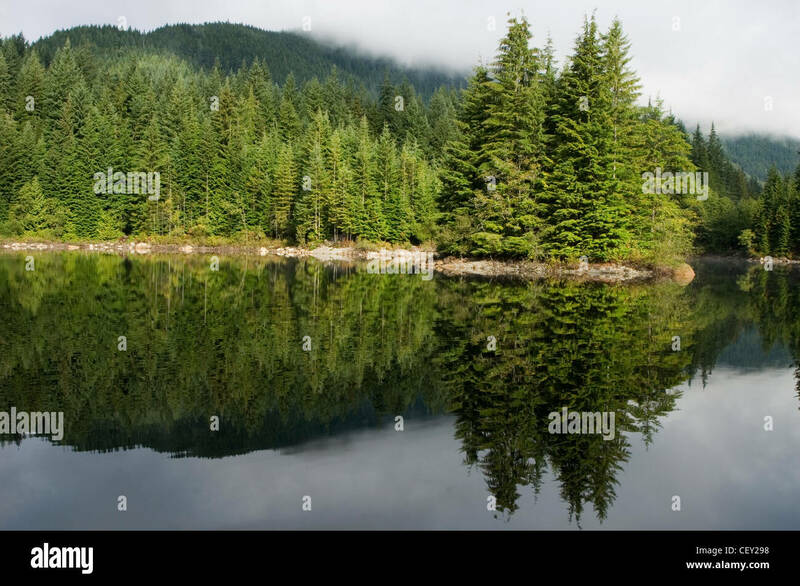 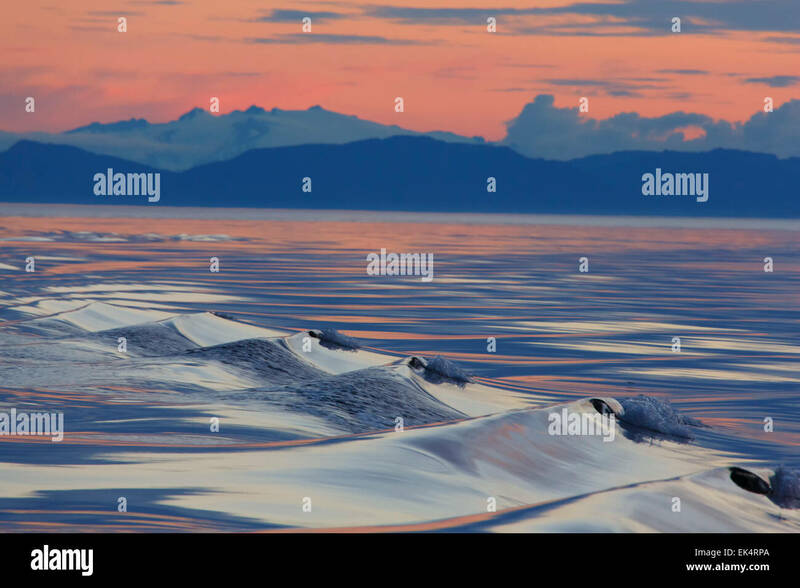 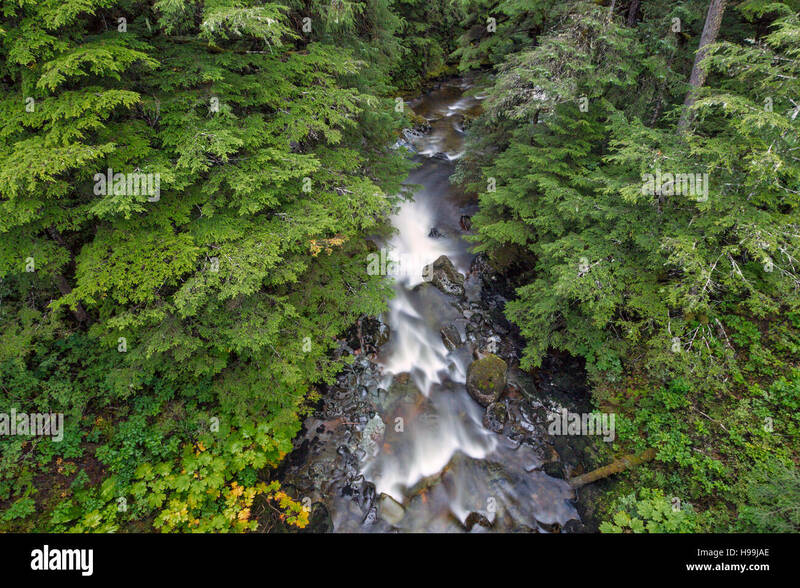 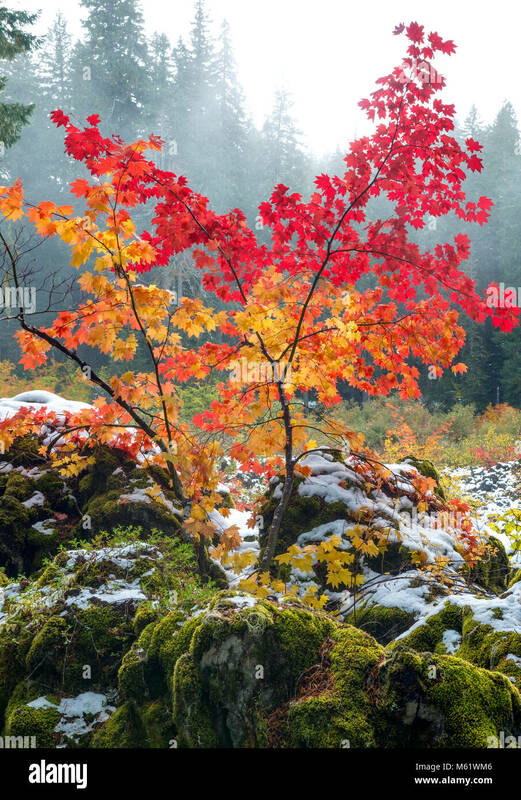 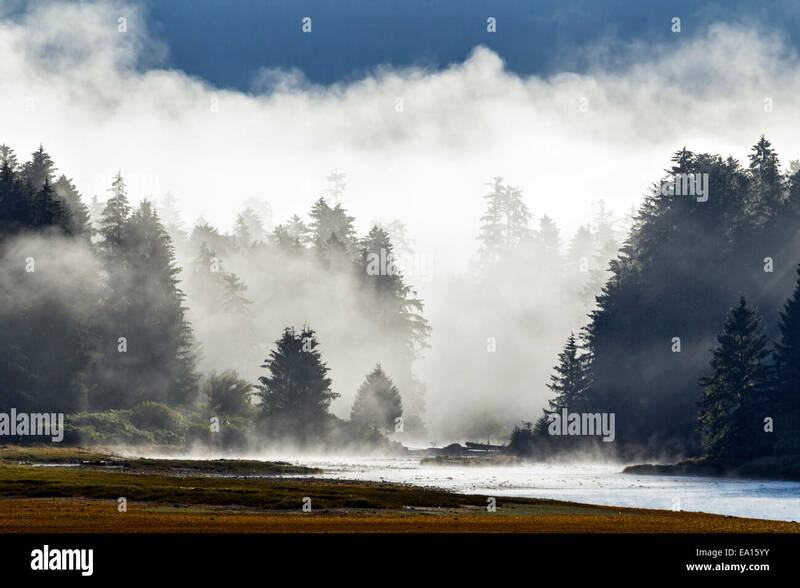 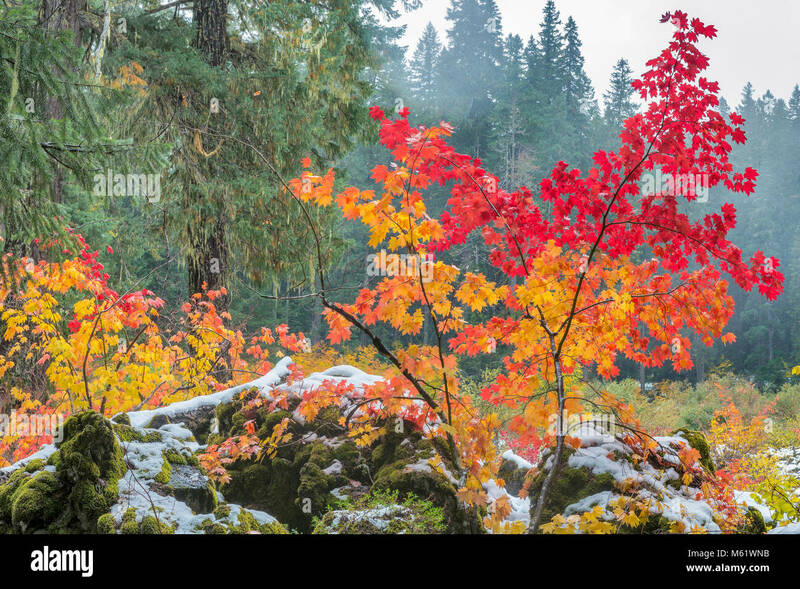 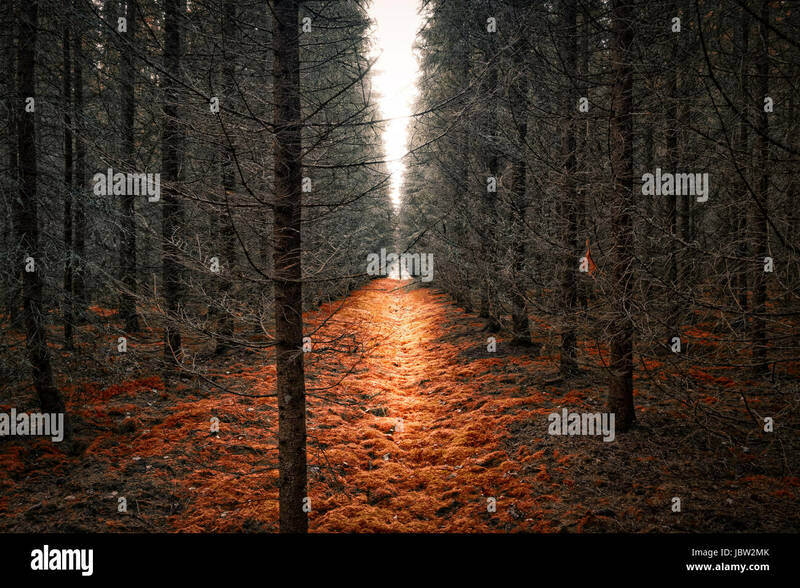 An early morning mist rises from the river and coastal rainforest of the Tongass National Forest in Southeast Alaska, USA. 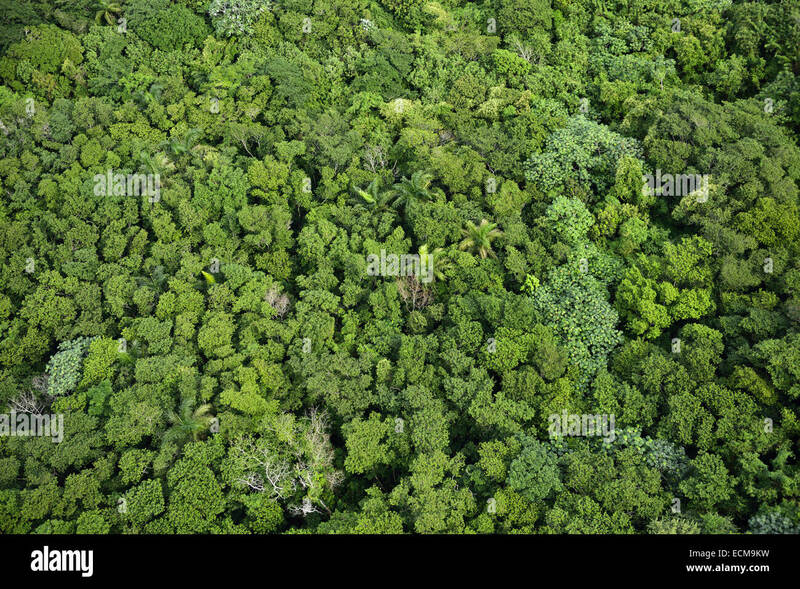 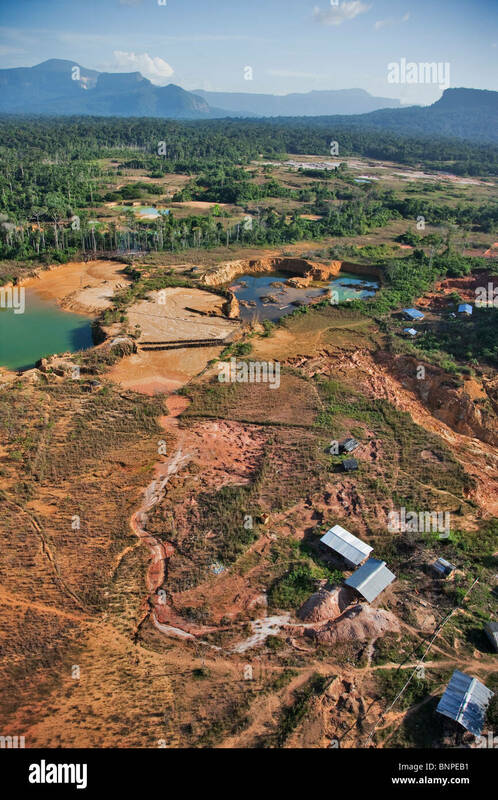 Juruena aerial view taken at the Juruena National Park, Brazil. 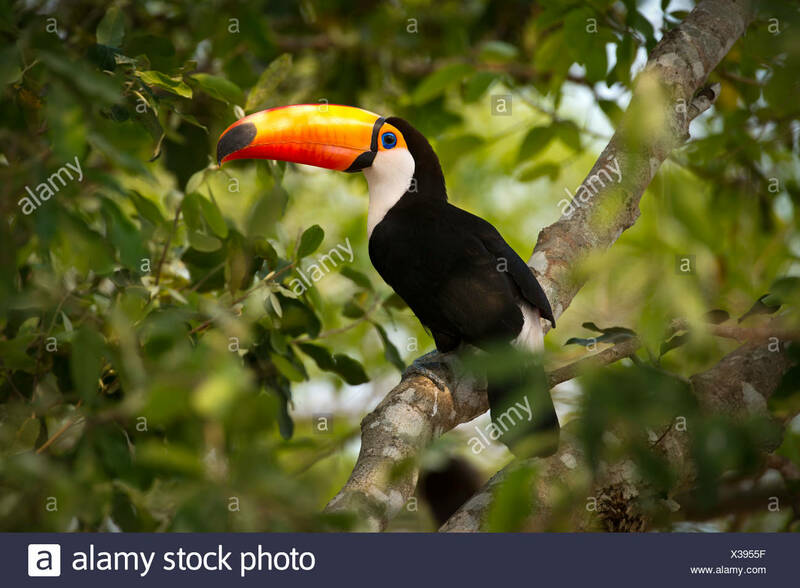 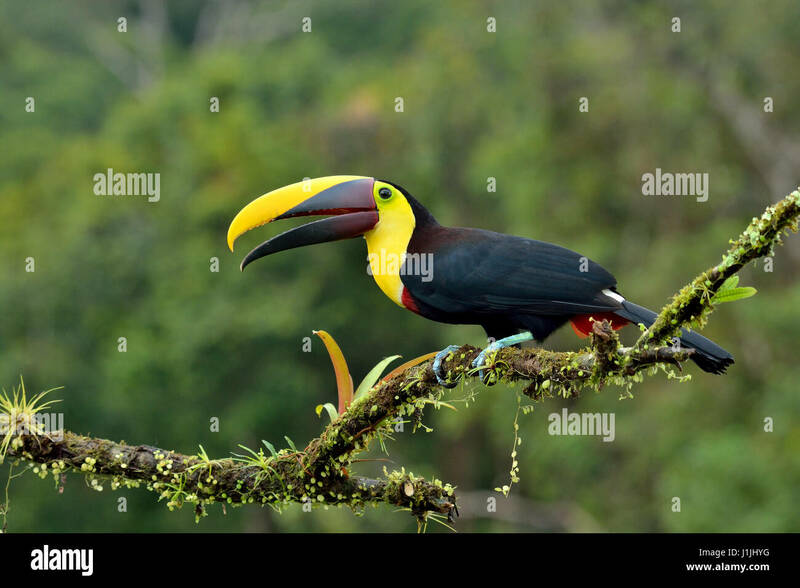 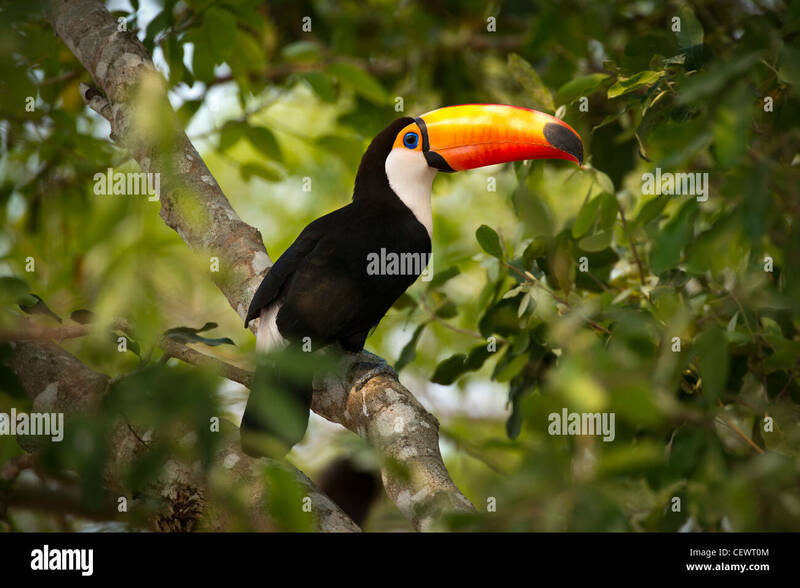 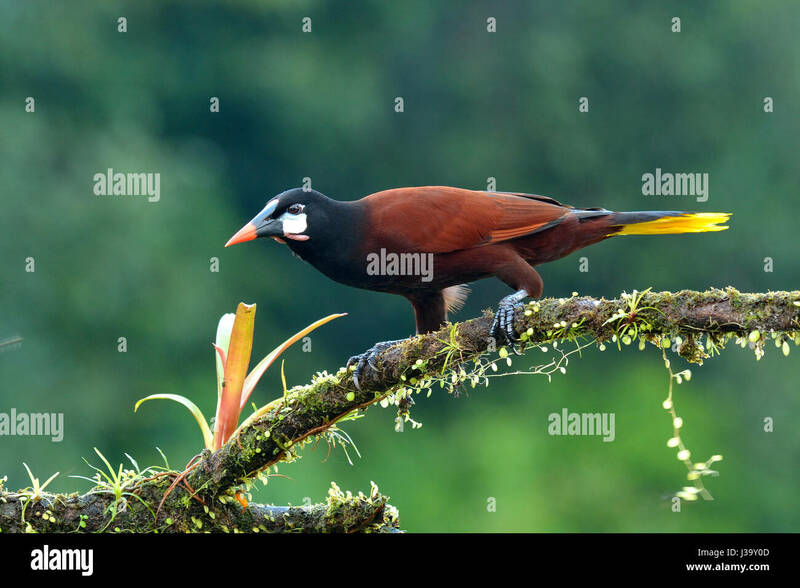 Toco Toucan (Ramphastos toco) in the forest canopy adjacent to the Piquiri River, northern Pantanal, Mato Grosso, Brazil. 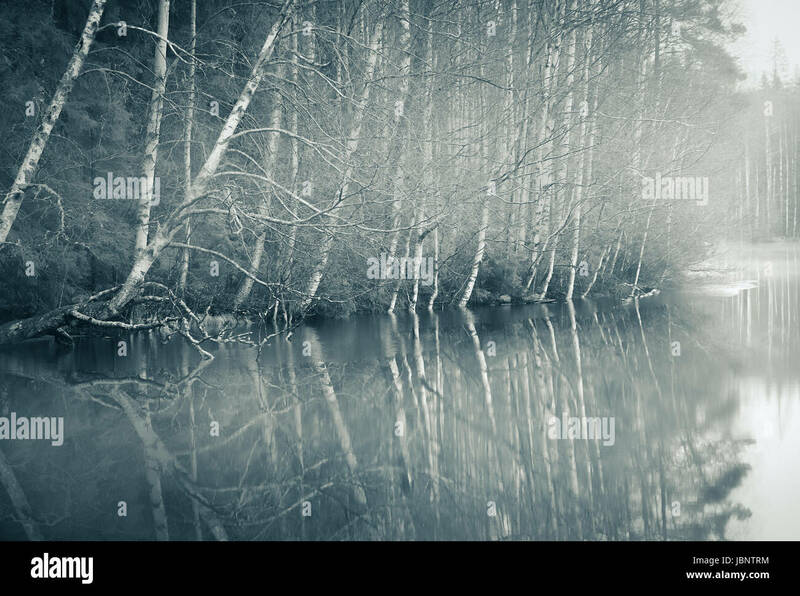 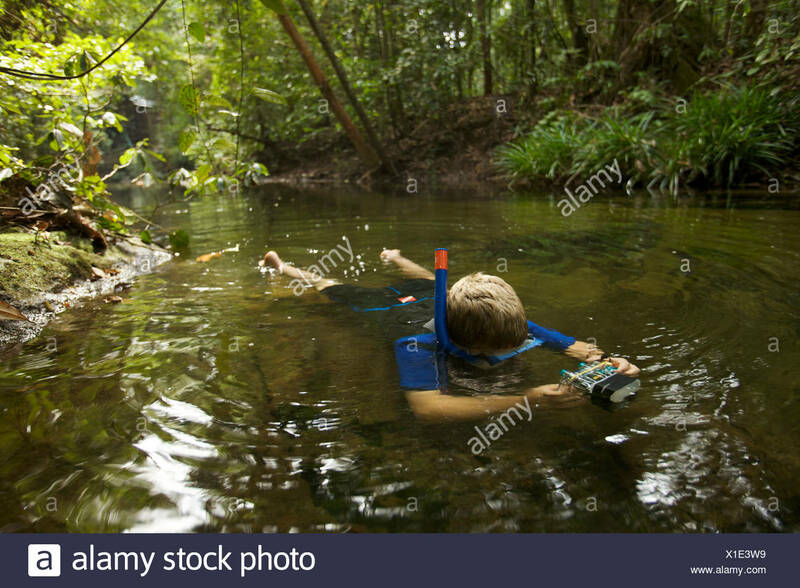 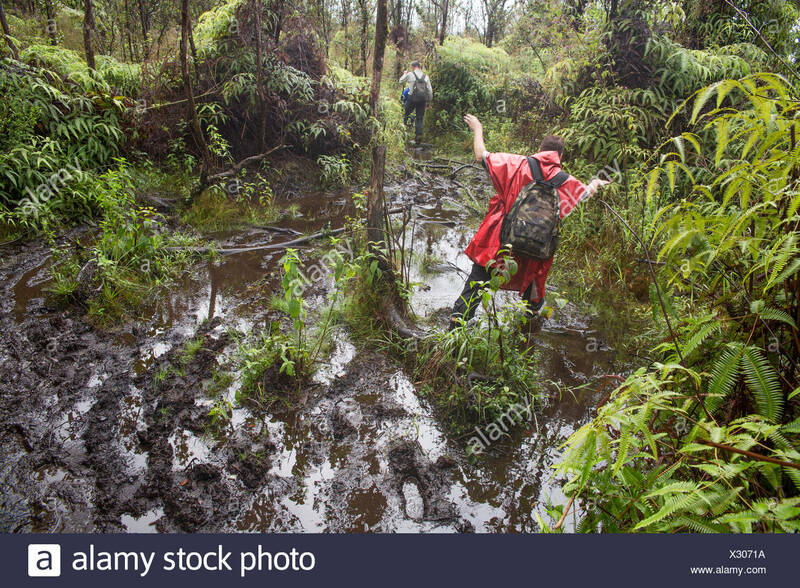 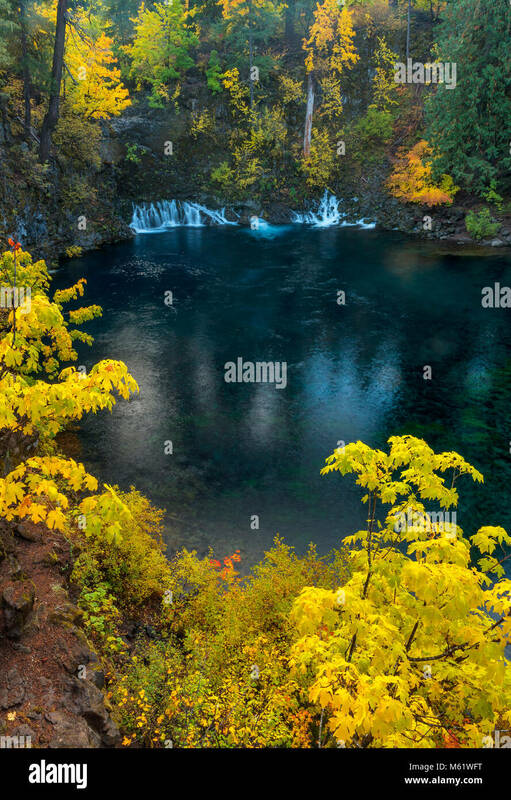 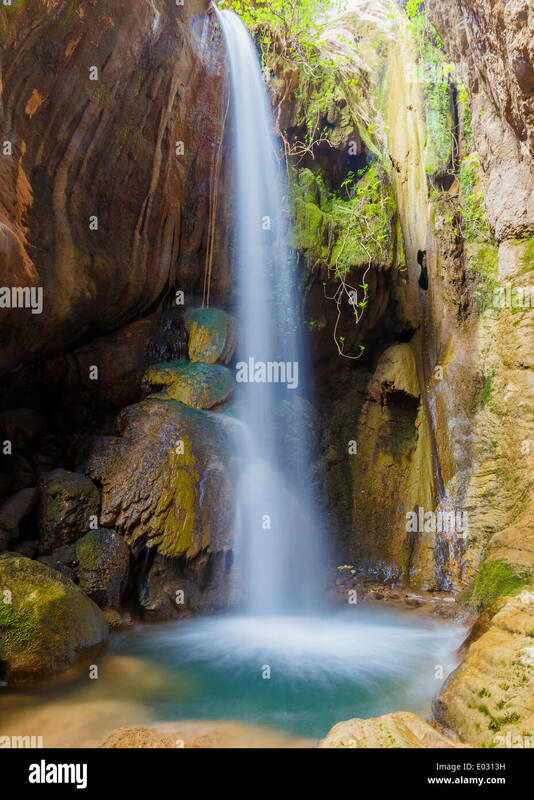 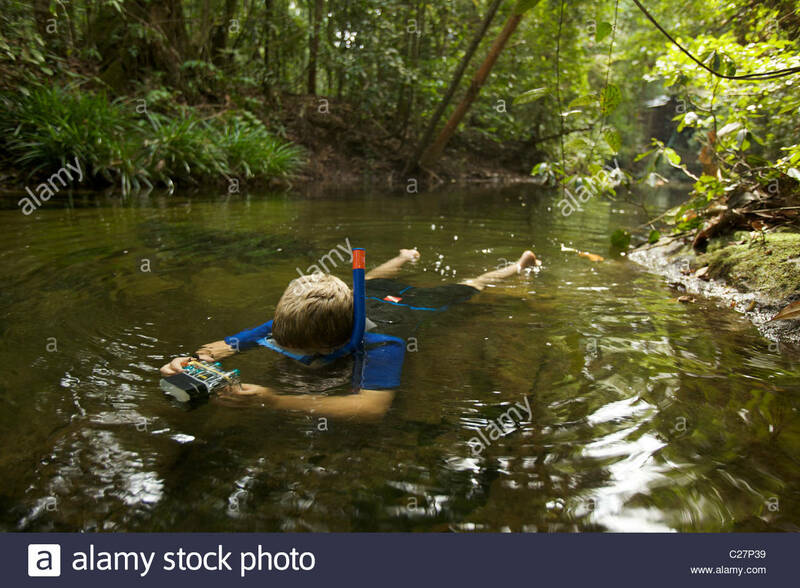 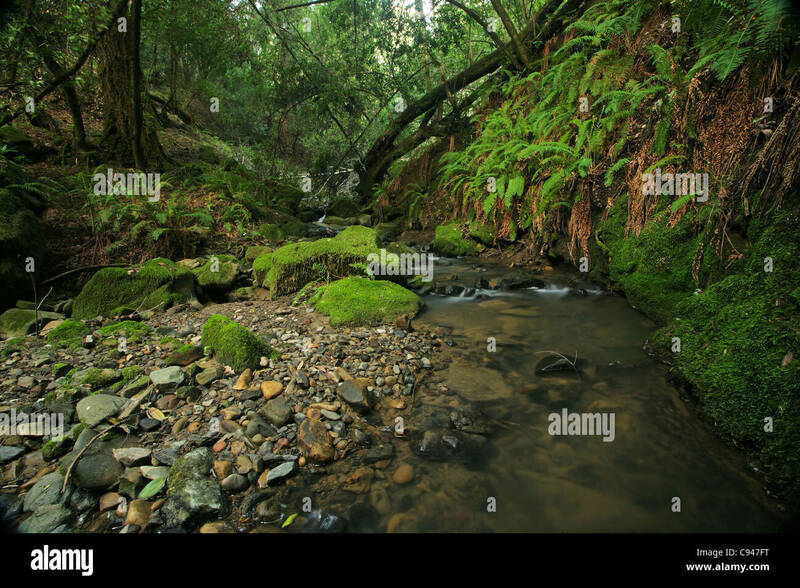 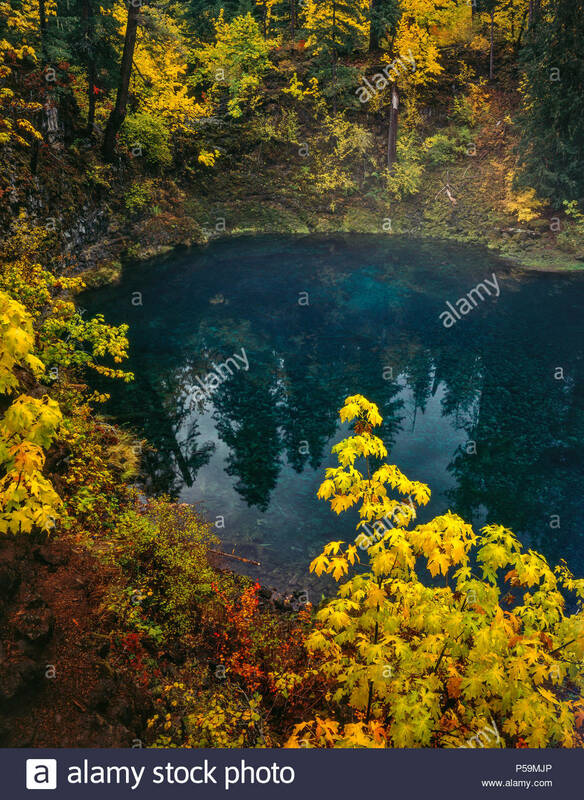 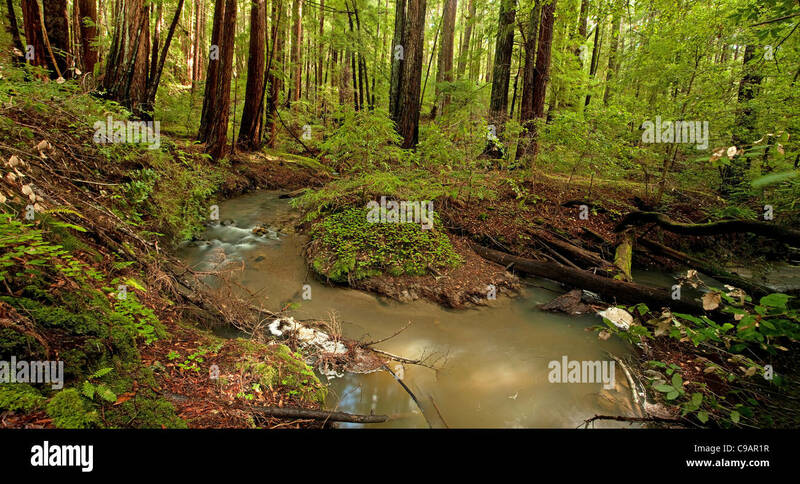 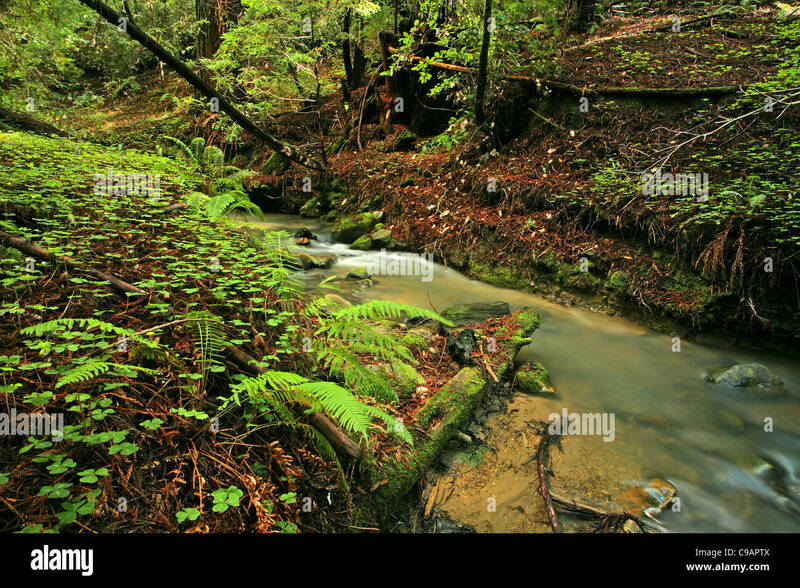 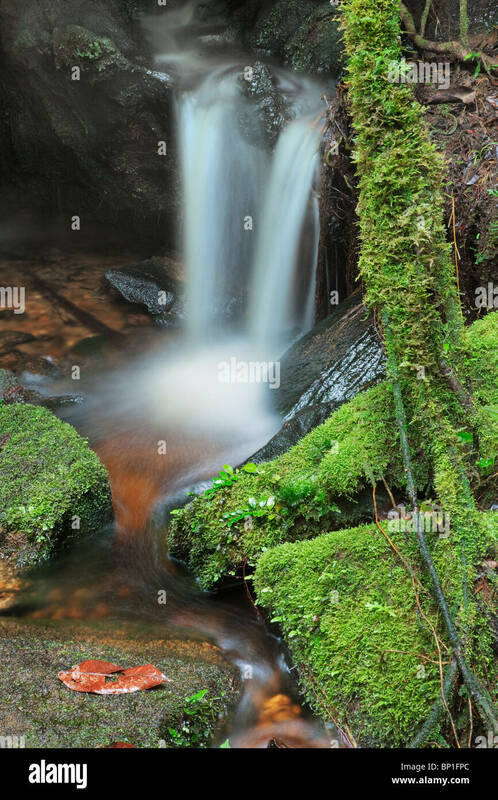 A boy snorkeling in a rain forest stream. 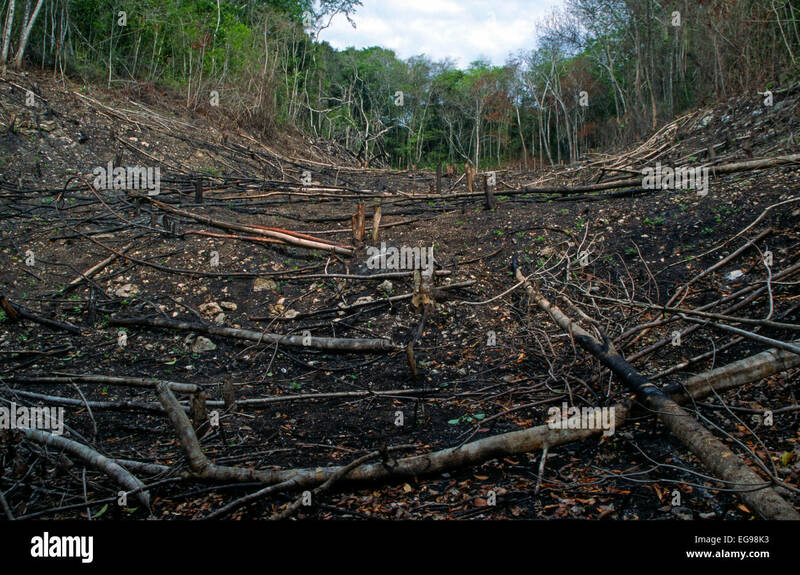 Shifting cultivation (slash and burn) field recently converted from tropical rain forest to agricultural land for planting corn. 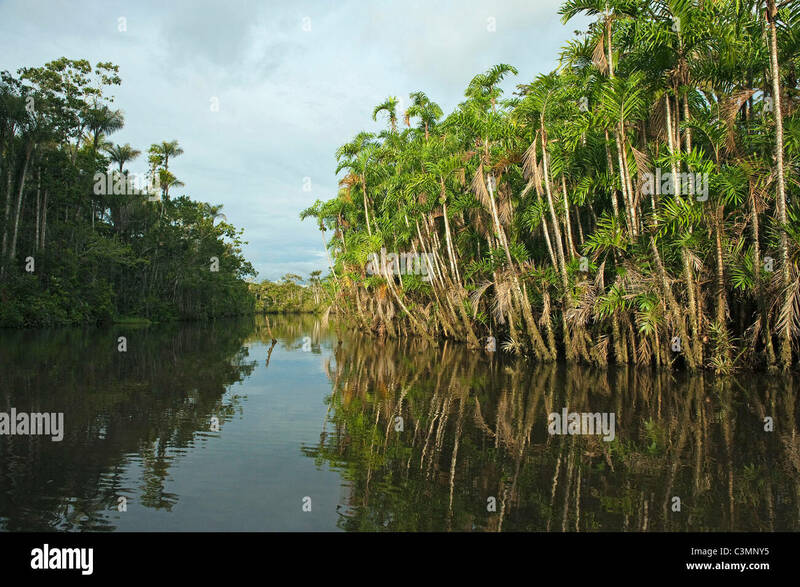 Flooded Igapo forest. 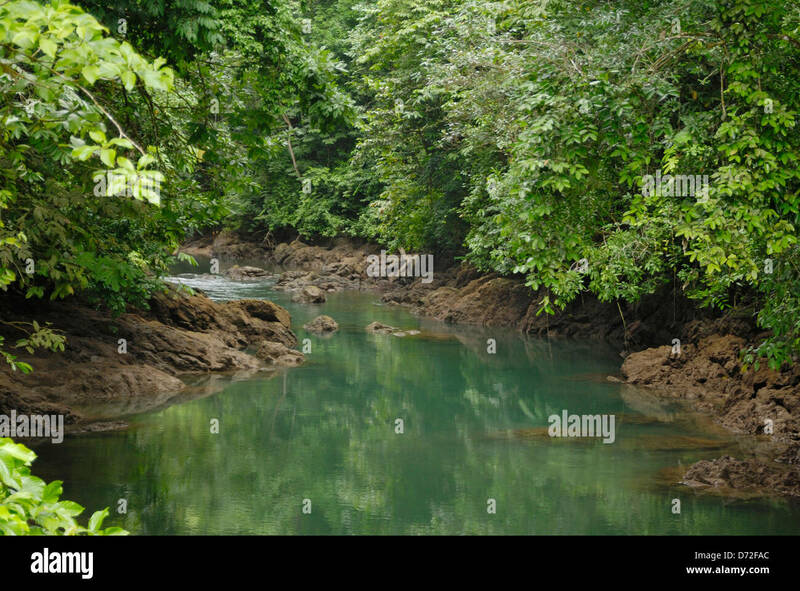 Cocaya River. 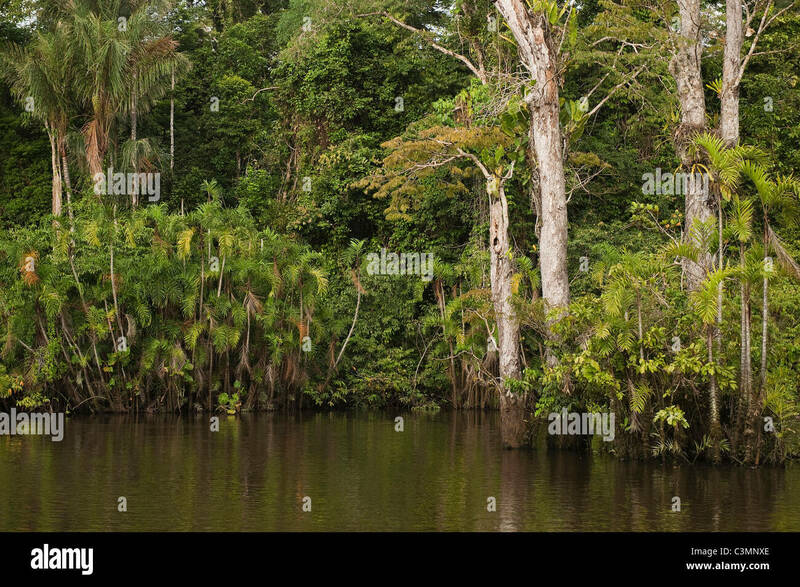 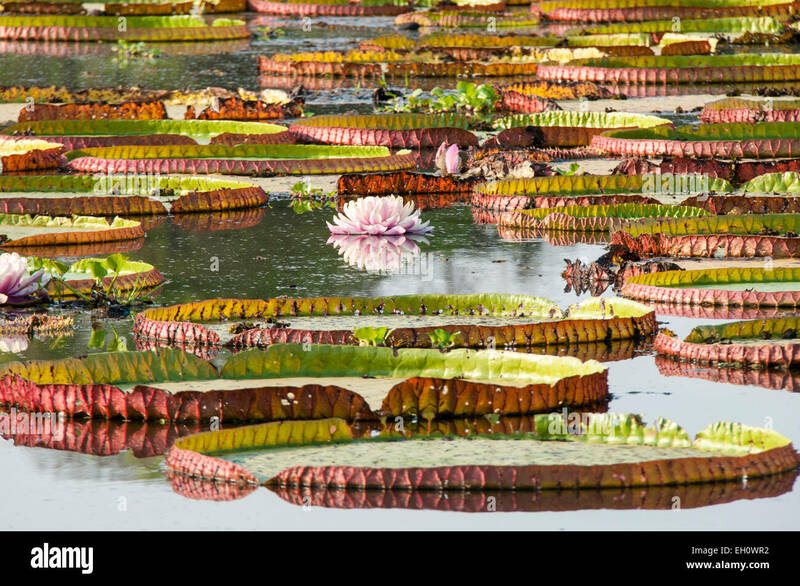 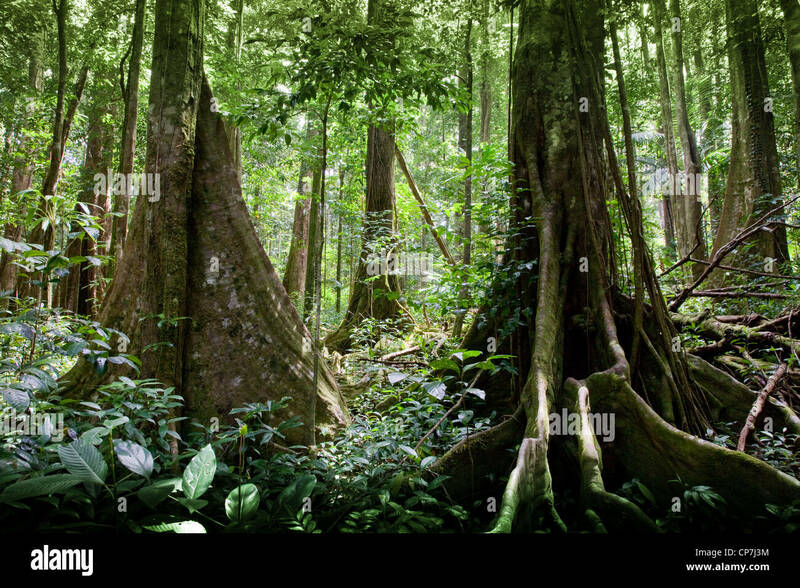 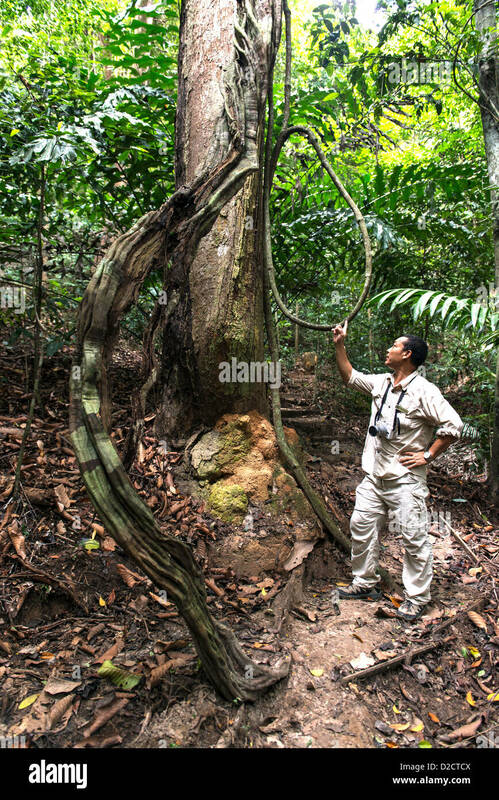 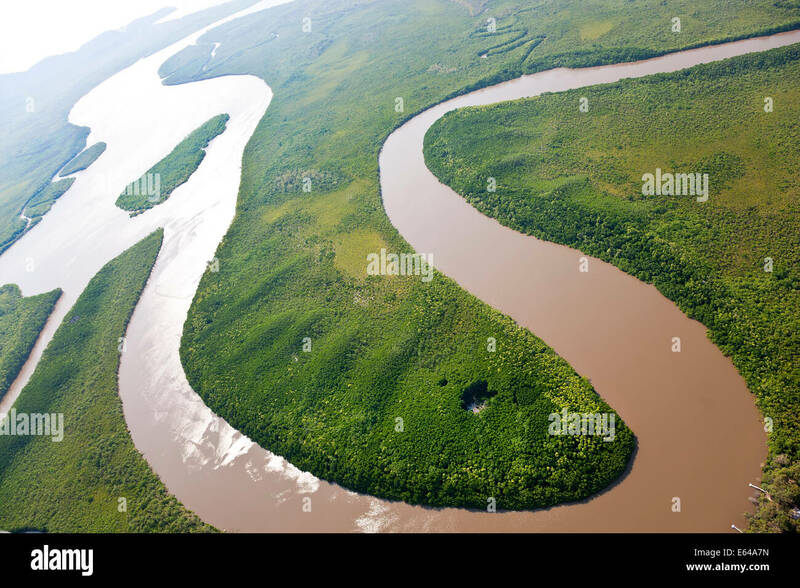 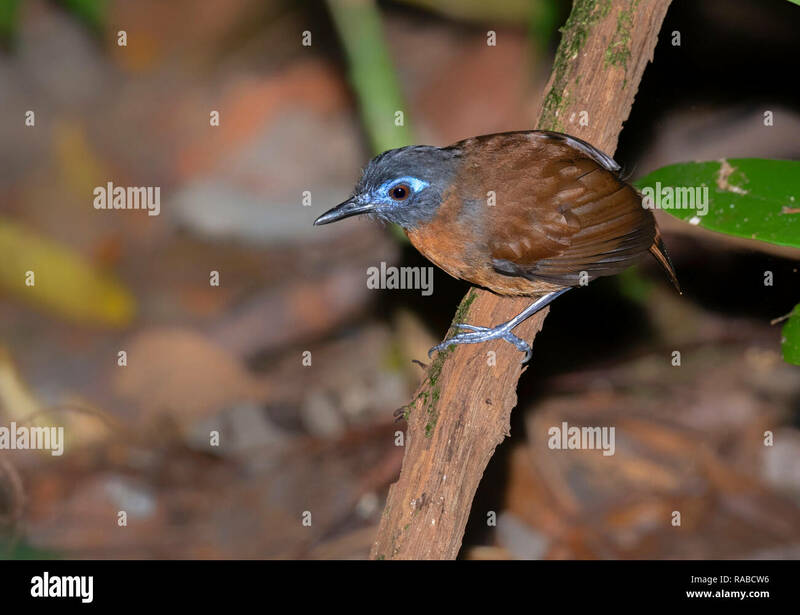 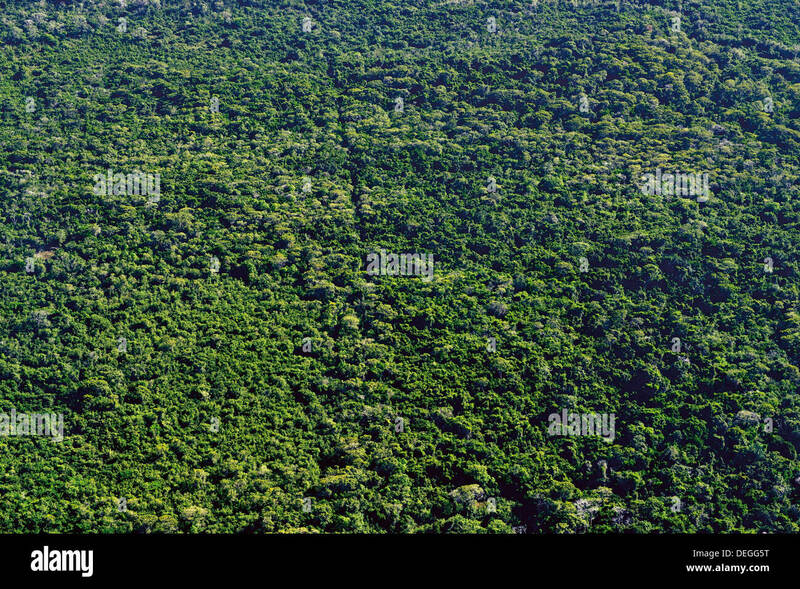 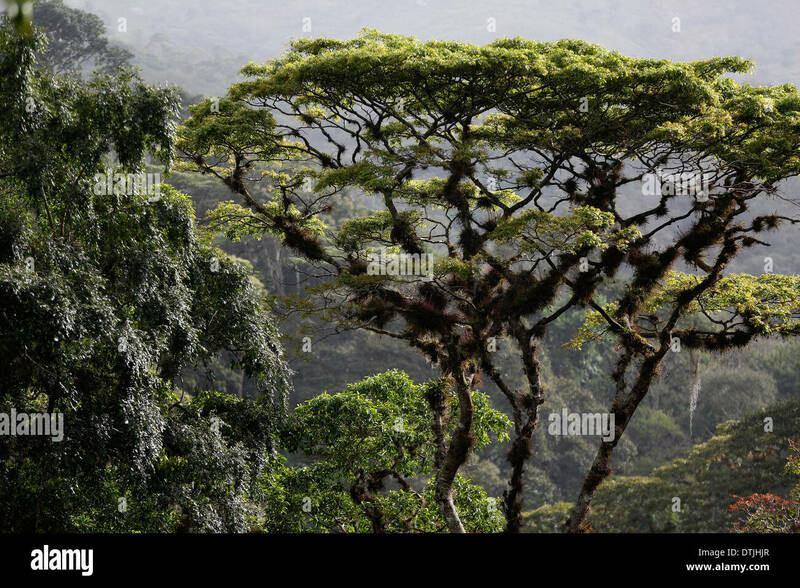 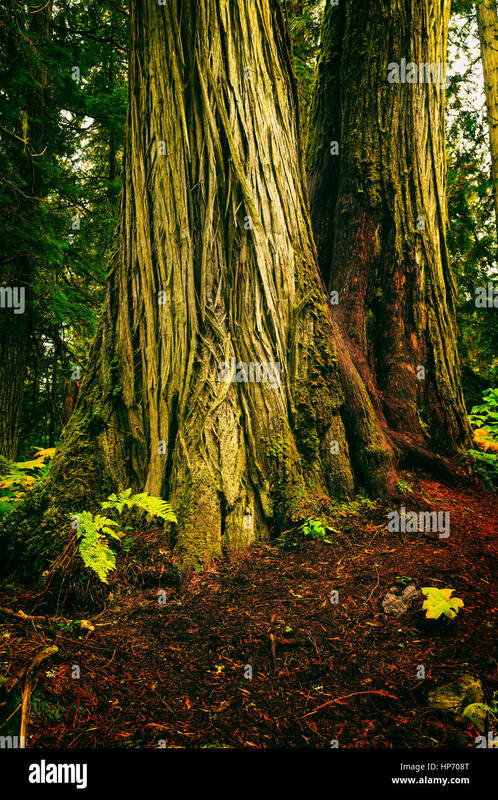 Eastern Amazon Rain Forest. 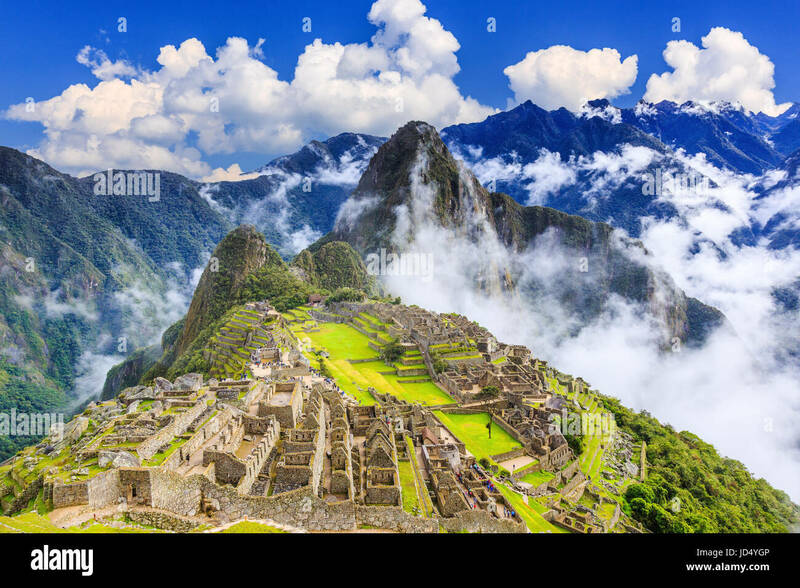 Border of Peru and Ecuador, South America.